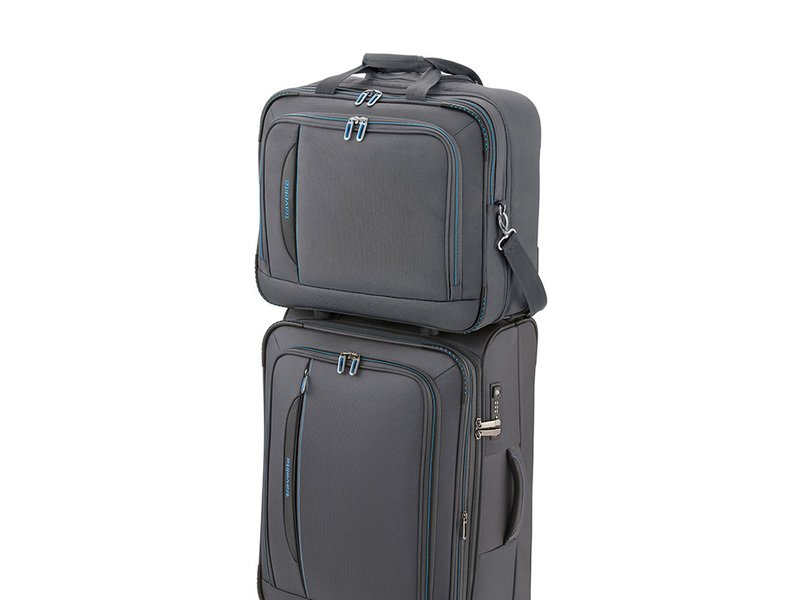 HALFAR® stands for strong bags. 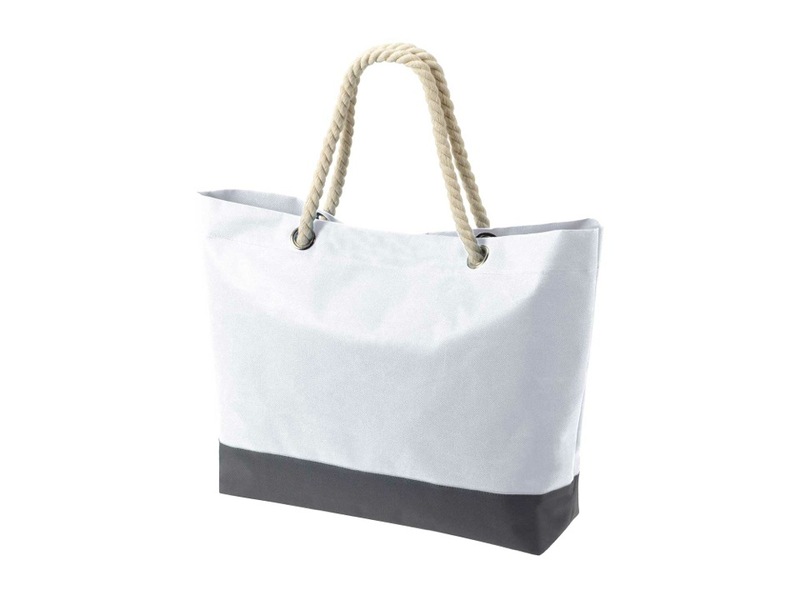 The brand’s specialties are decorated promotional bags and special custom-made bags for technical purposes. 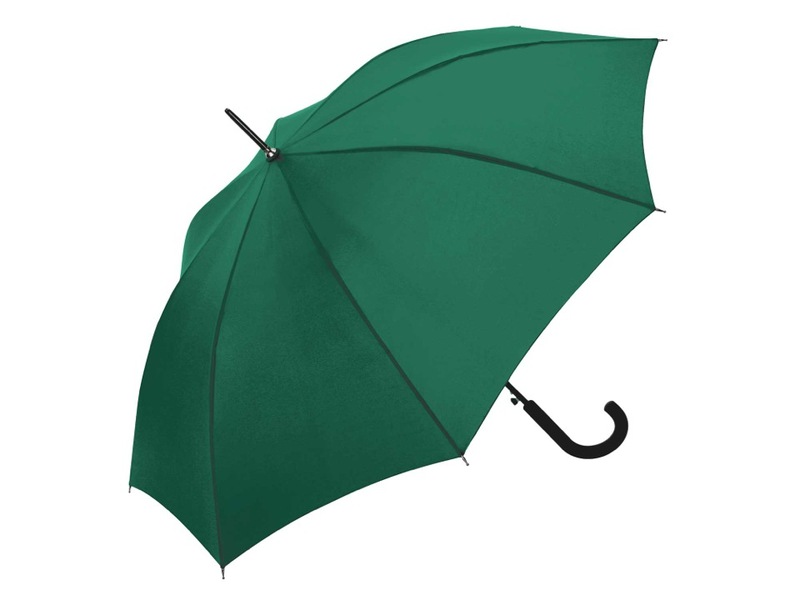 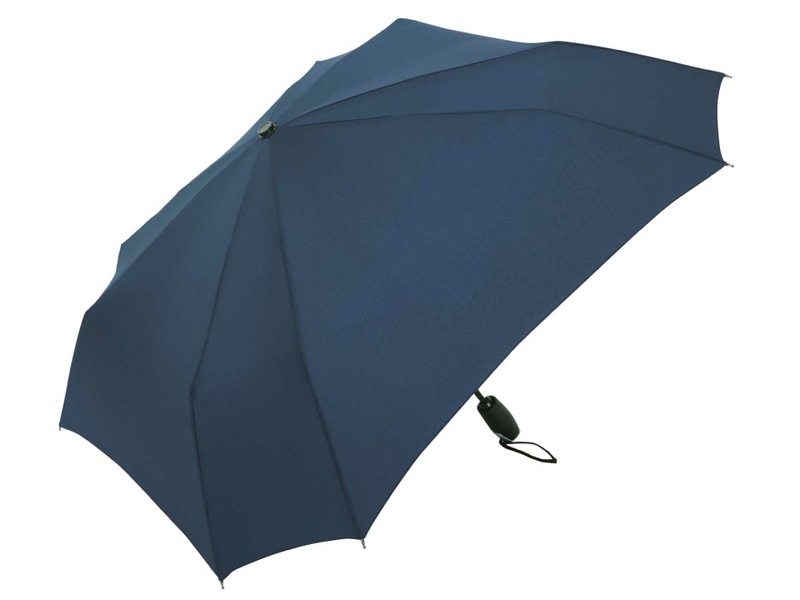 FARE Schirmwerk’s has been offering high-quality umbrellas since 1955. 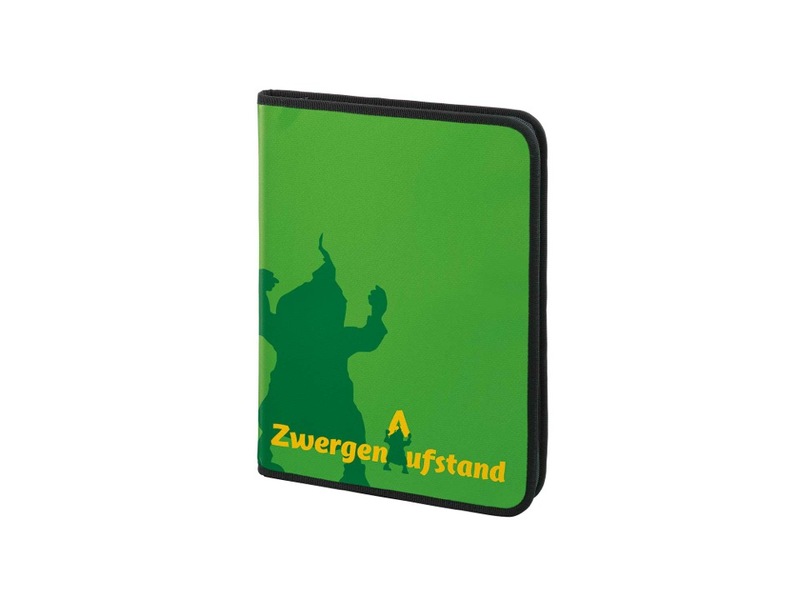 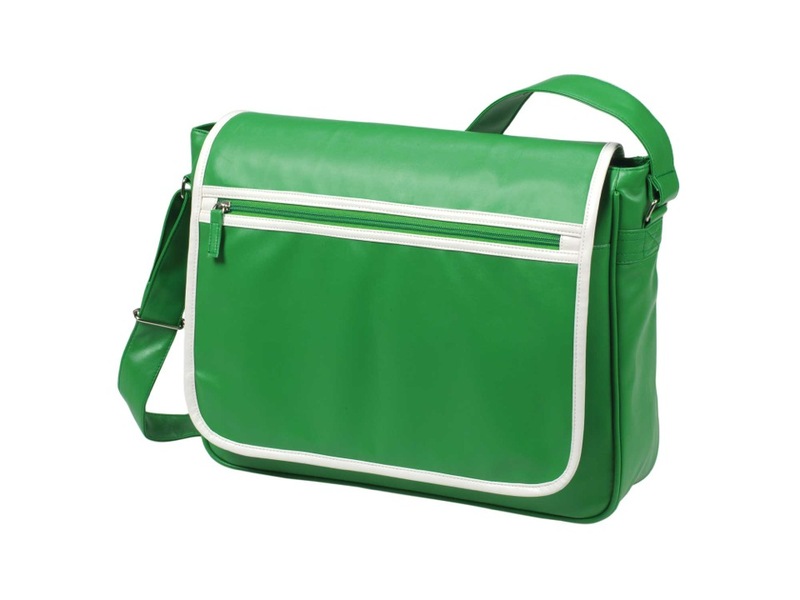 The brand stands for innovative, fashionable branding products and expertise. 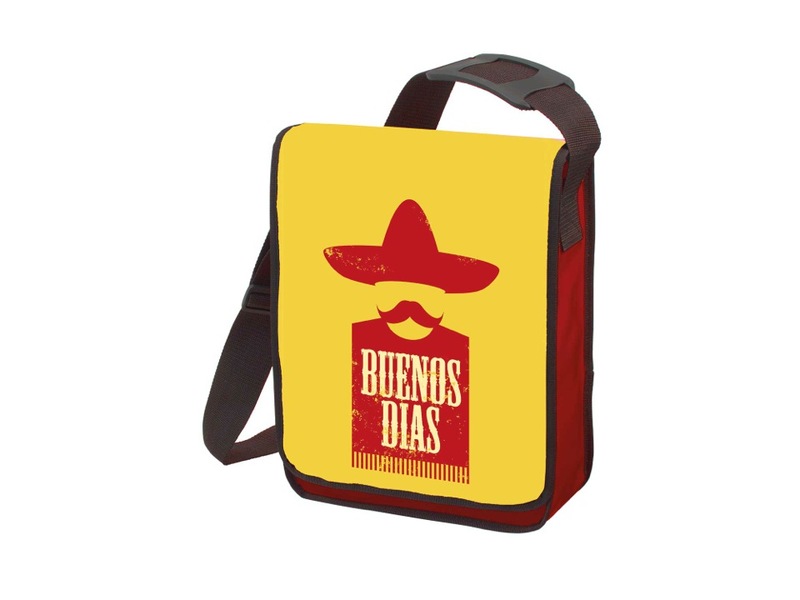 MBW specializes in the procurement and finishing of promotional items. 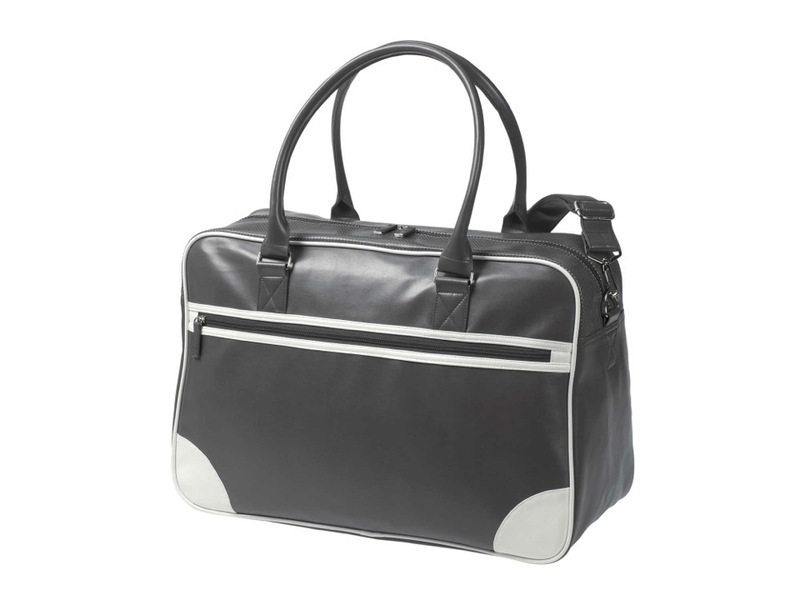 The brand’s global supplier relations ensure consistent product quality. 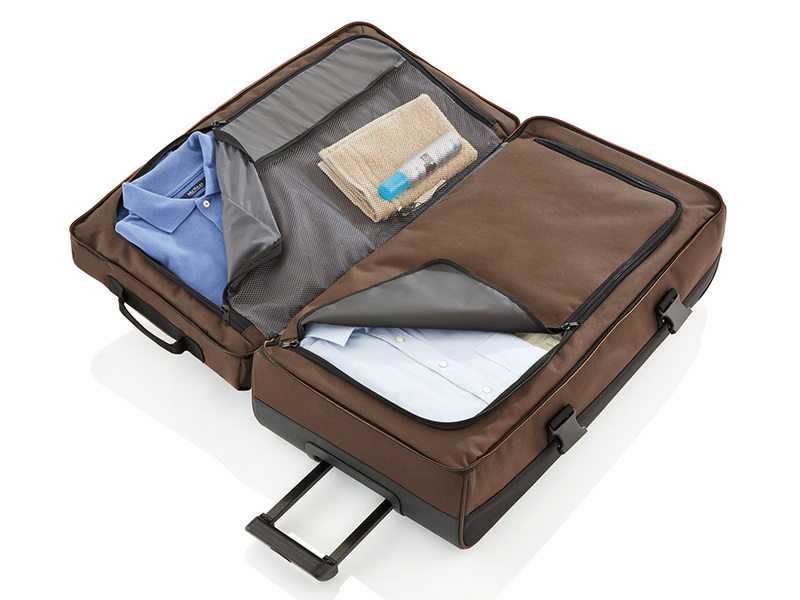 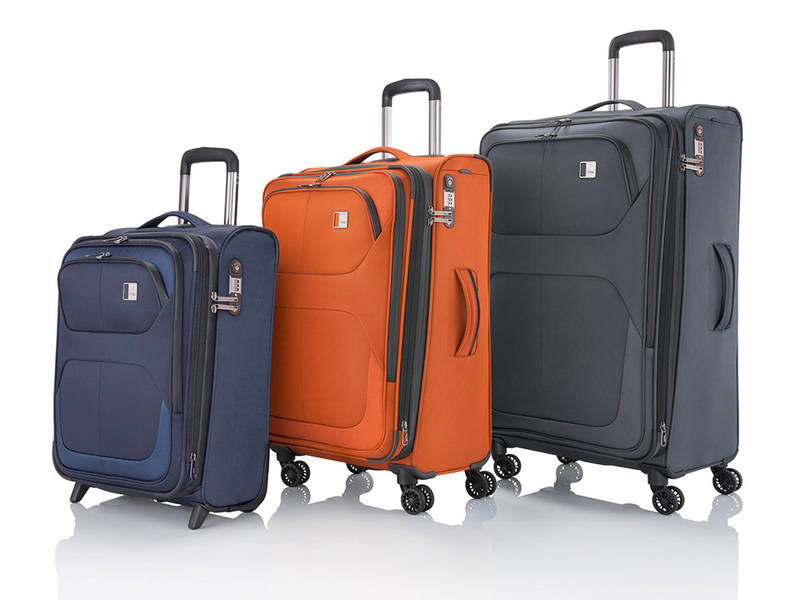 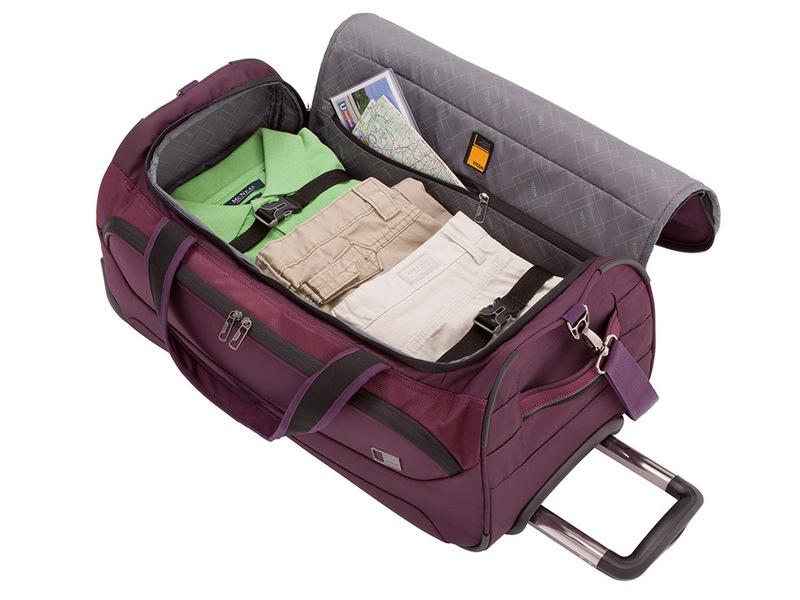 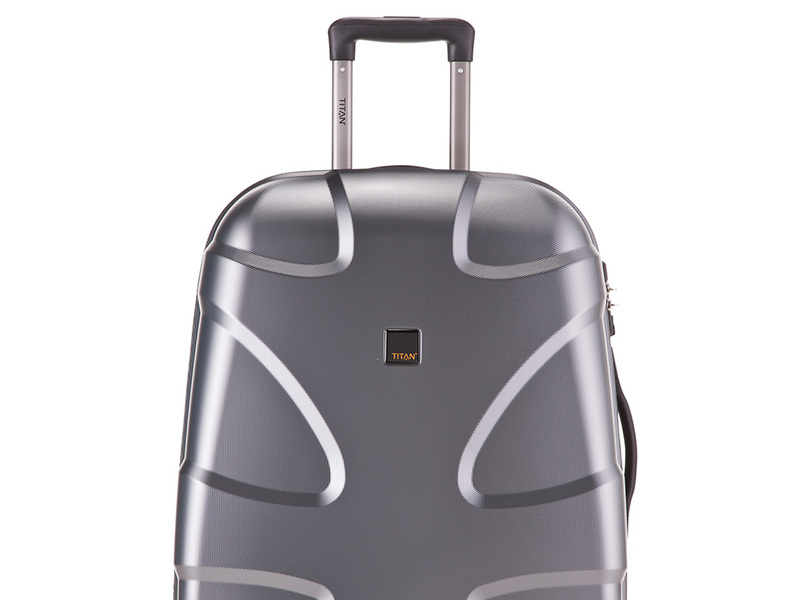 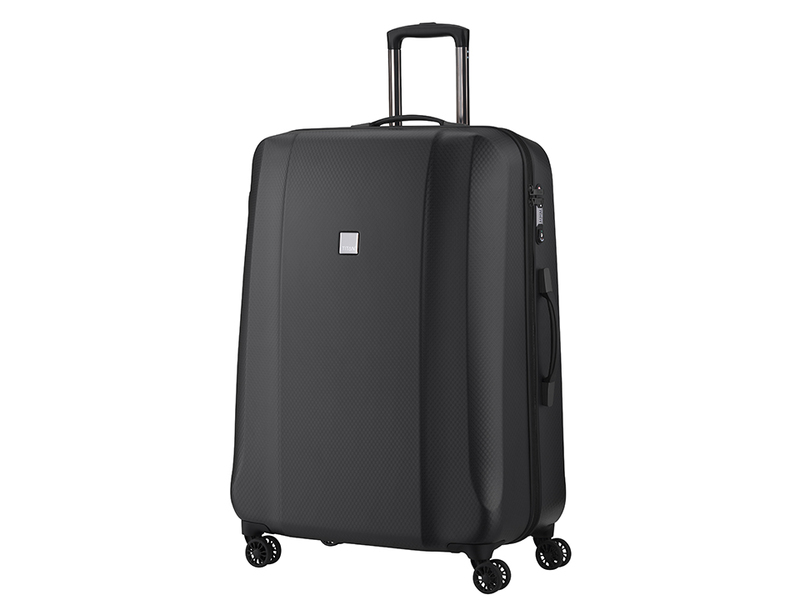 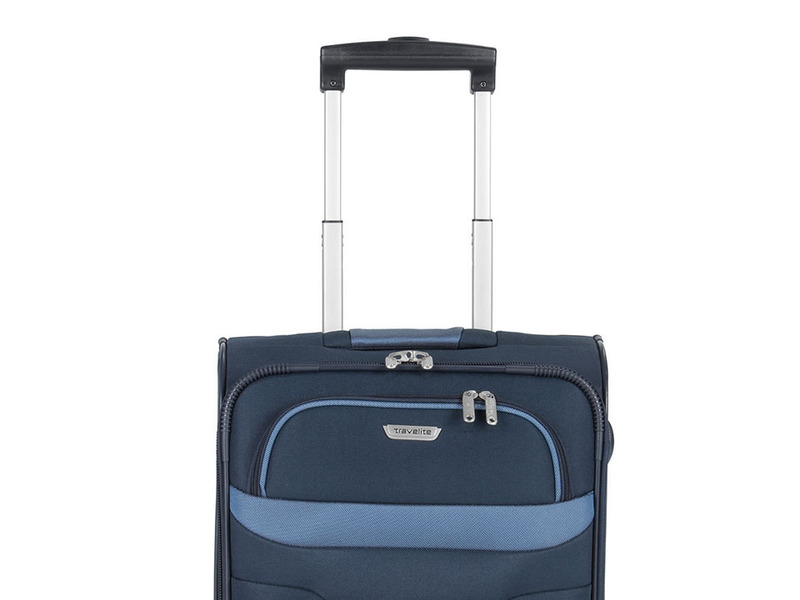 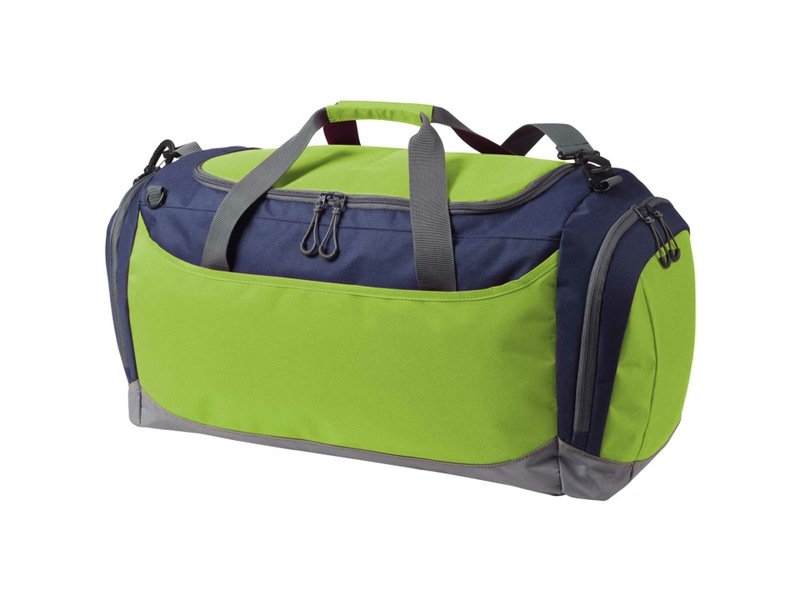 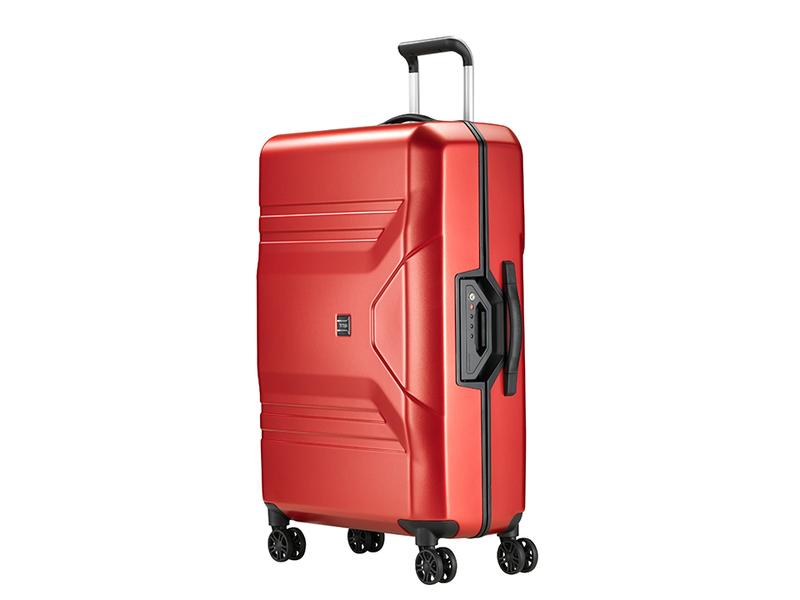 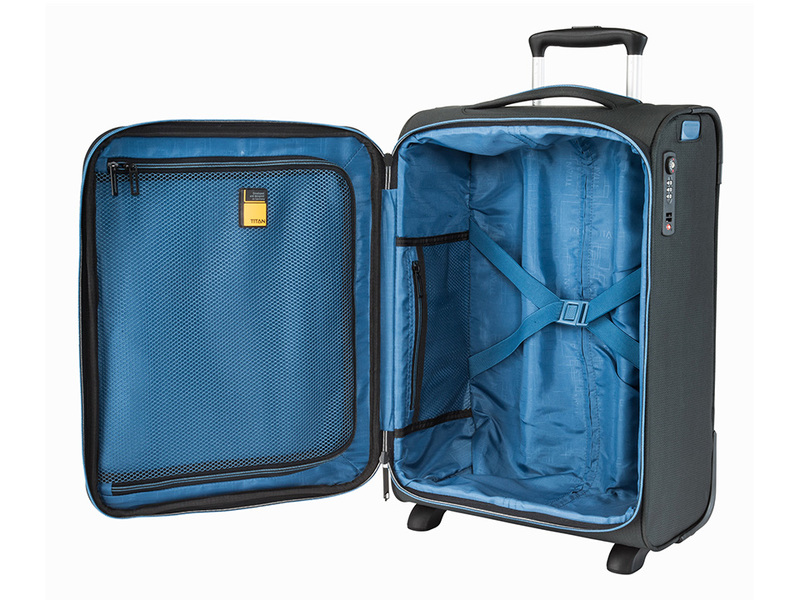 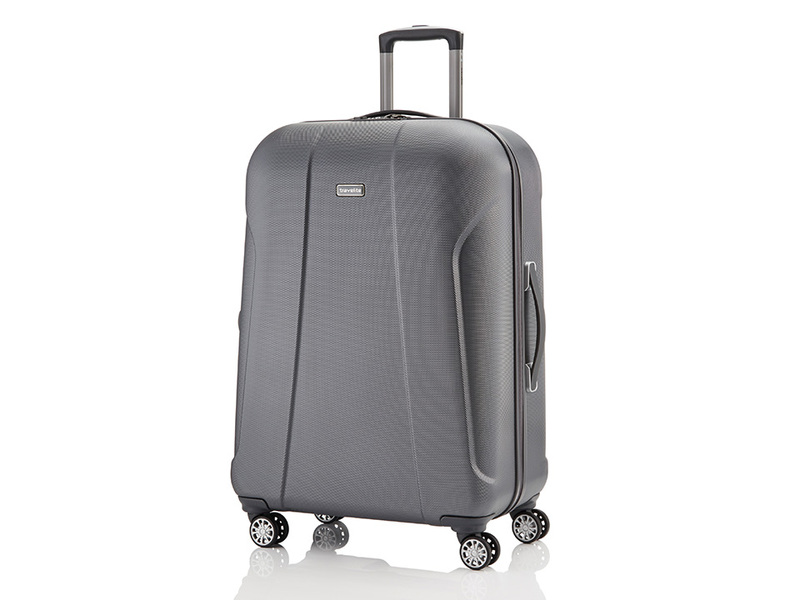 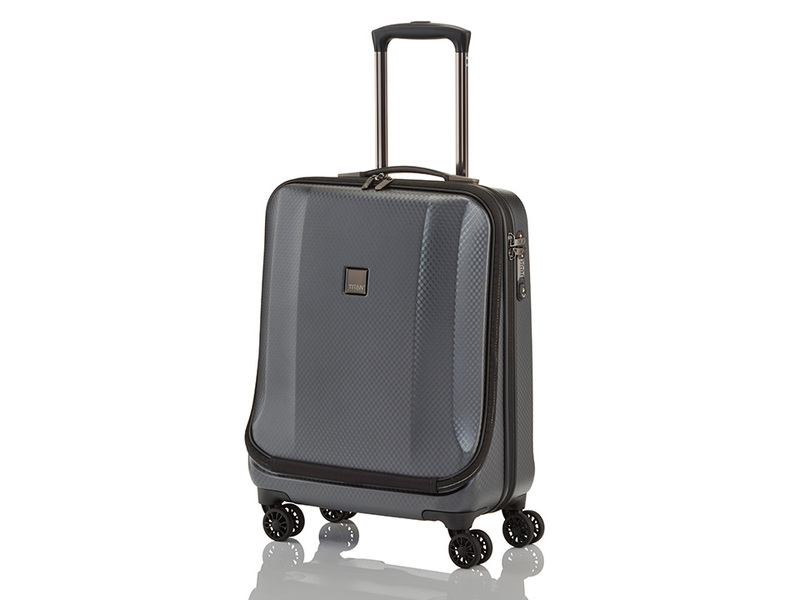 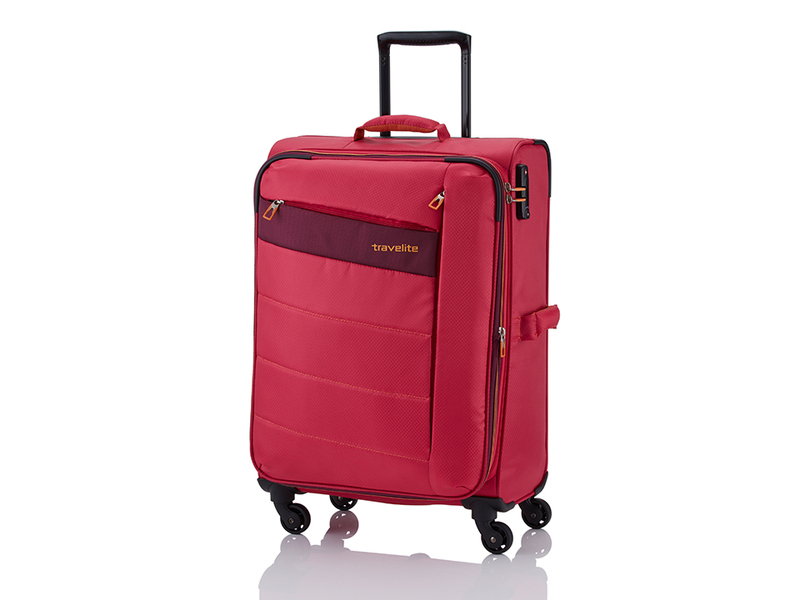 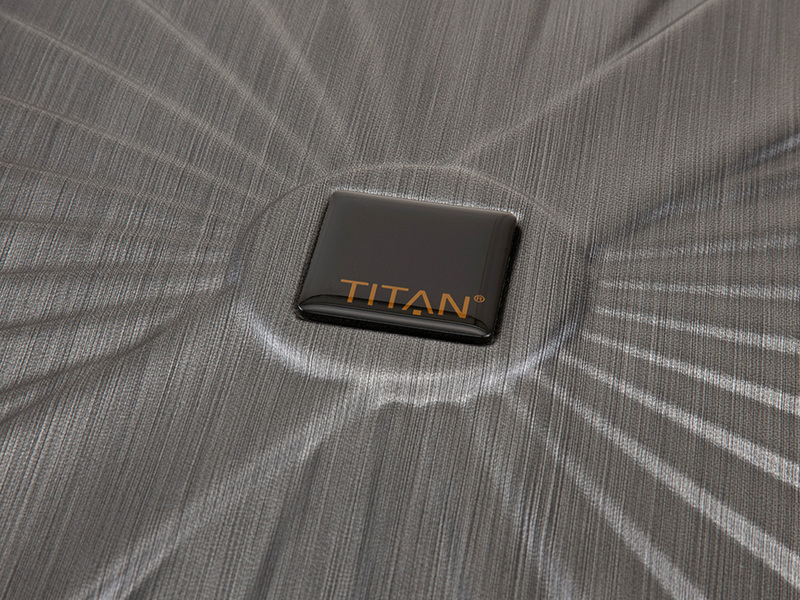 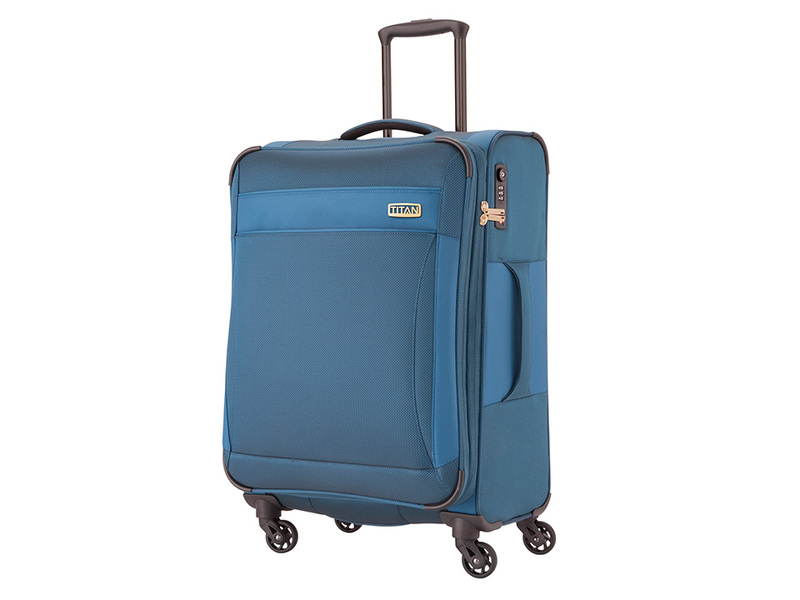 TITAN offers German lifestyle luggage. 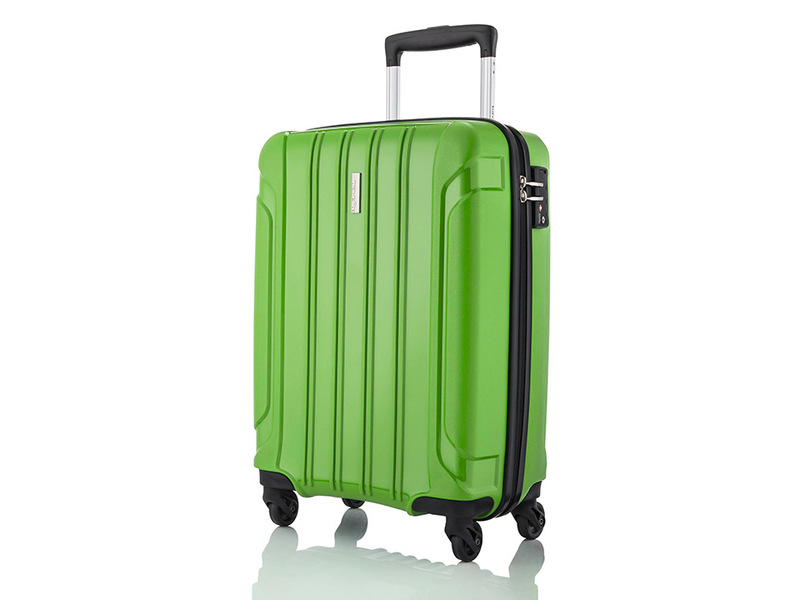 They are experts in the areas of plastics manufacturing and especially trolley’s with high quality standards. 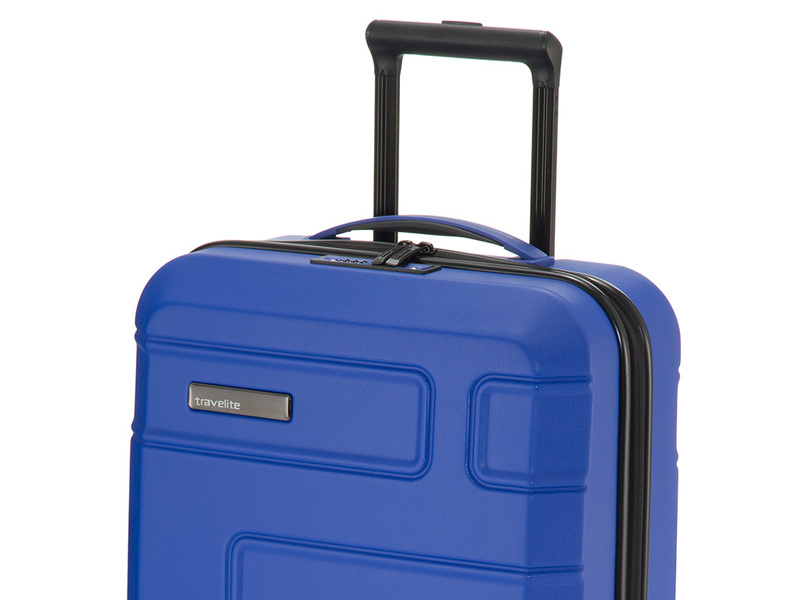 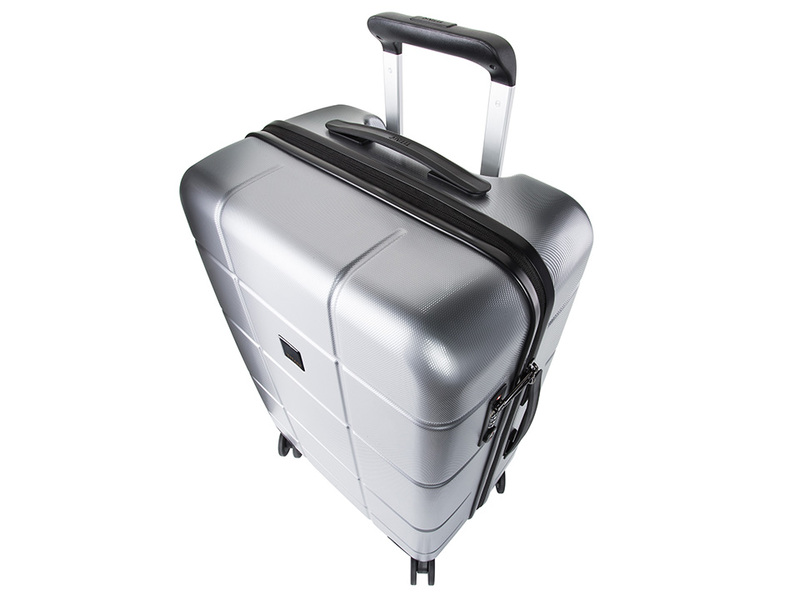 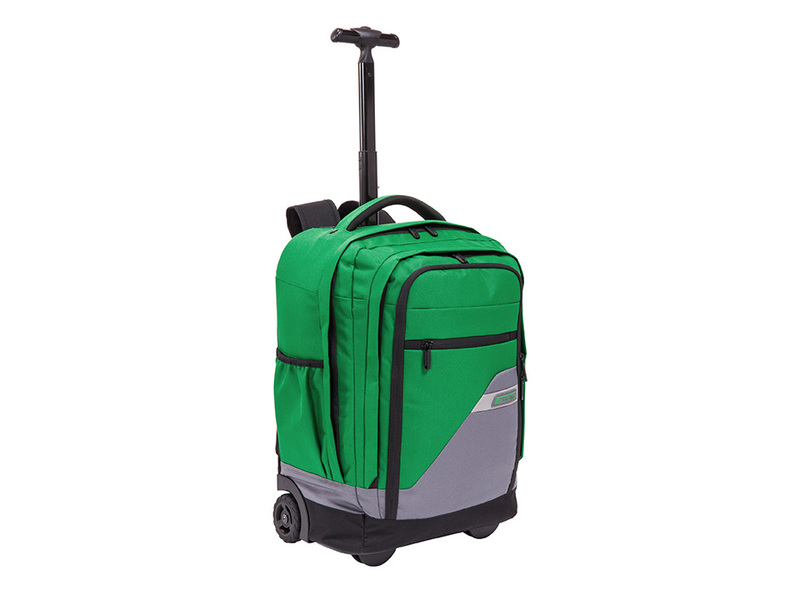 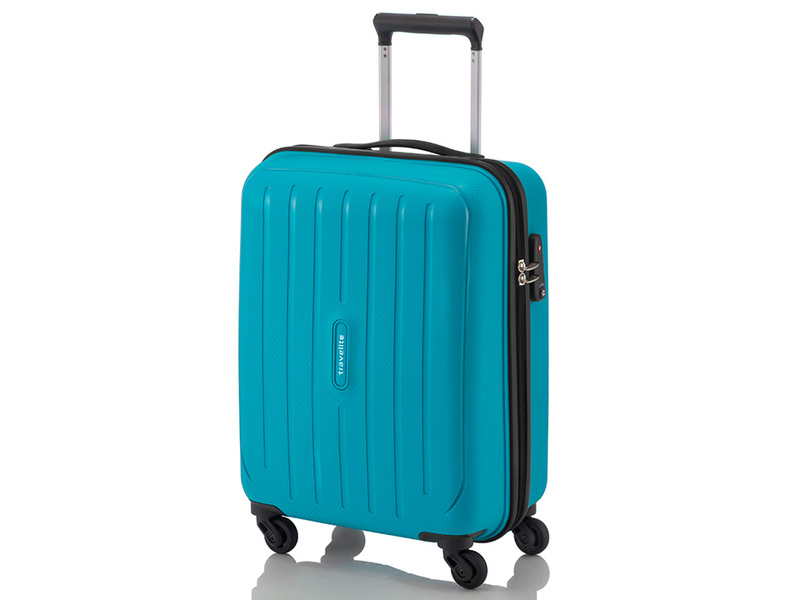 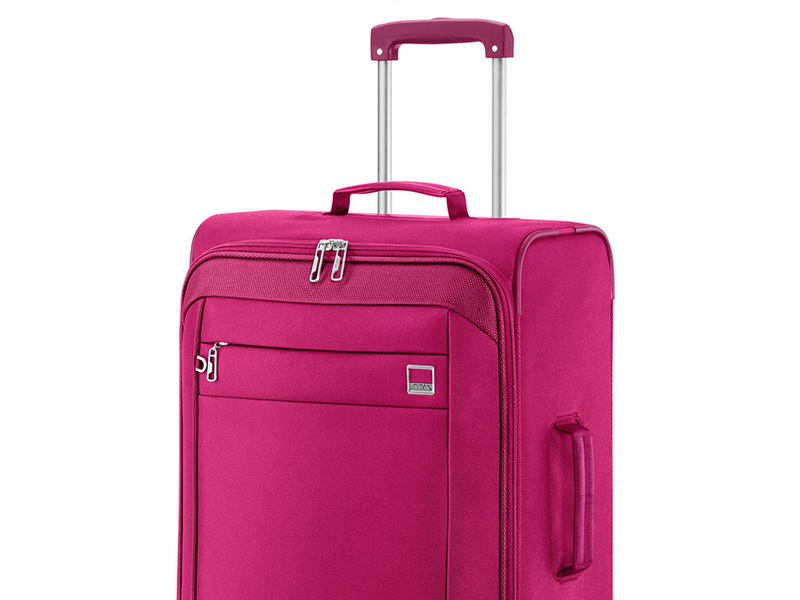 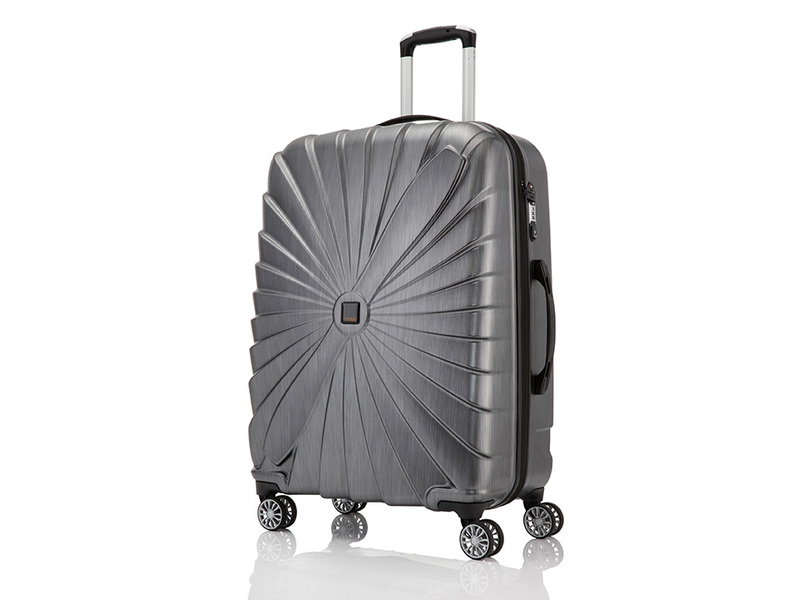 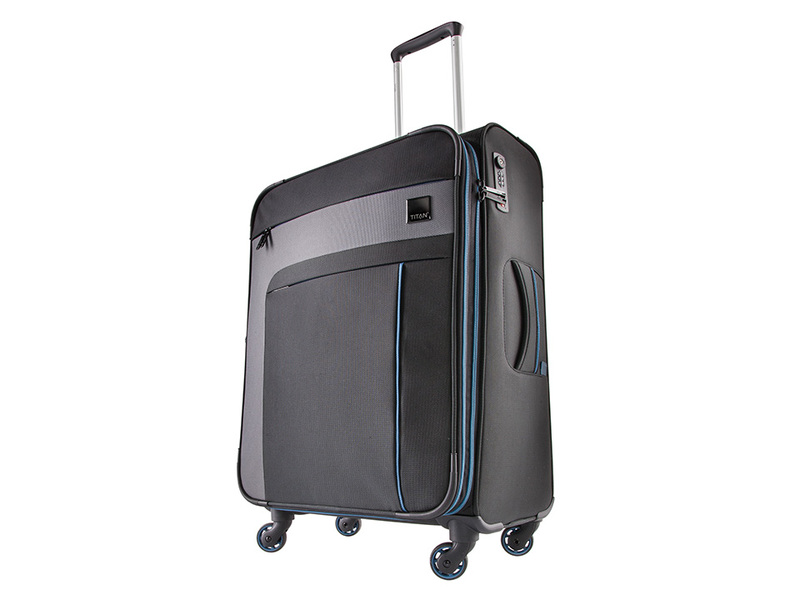 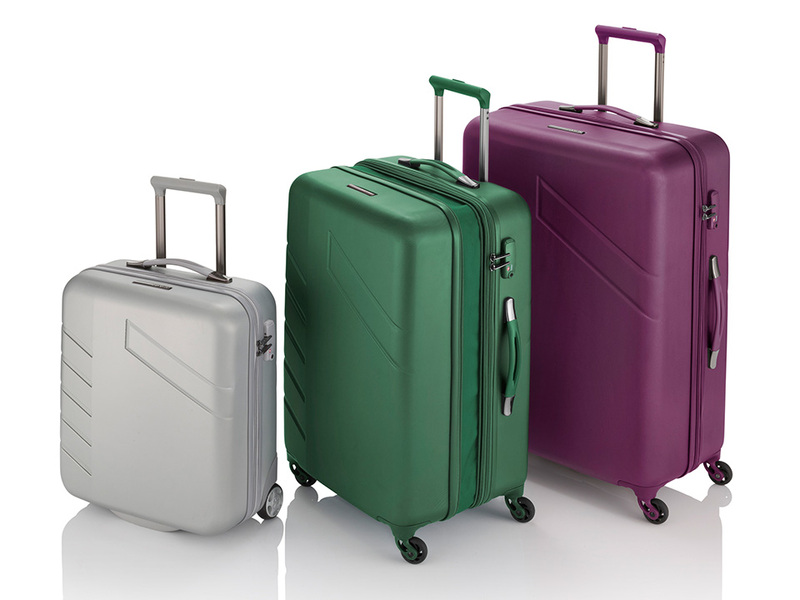 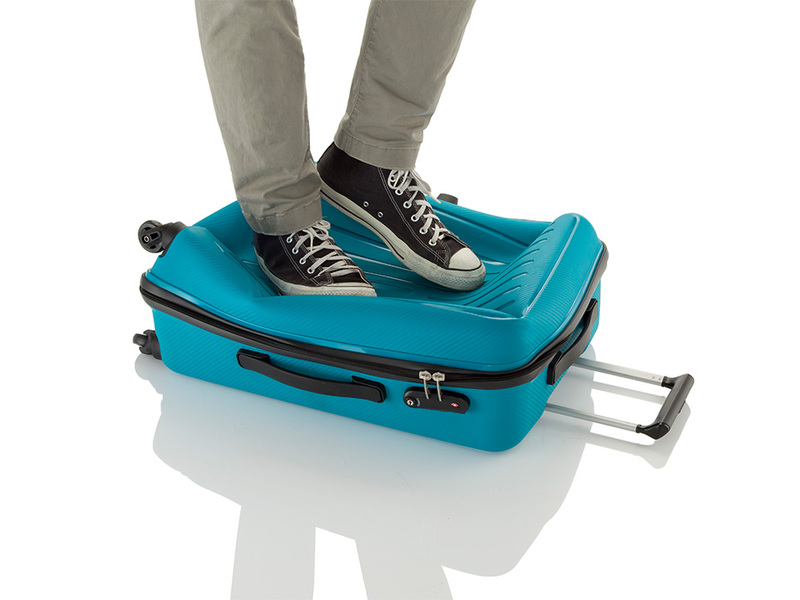 TRAVELITE is the German specialist in light, functional and durable luggage. 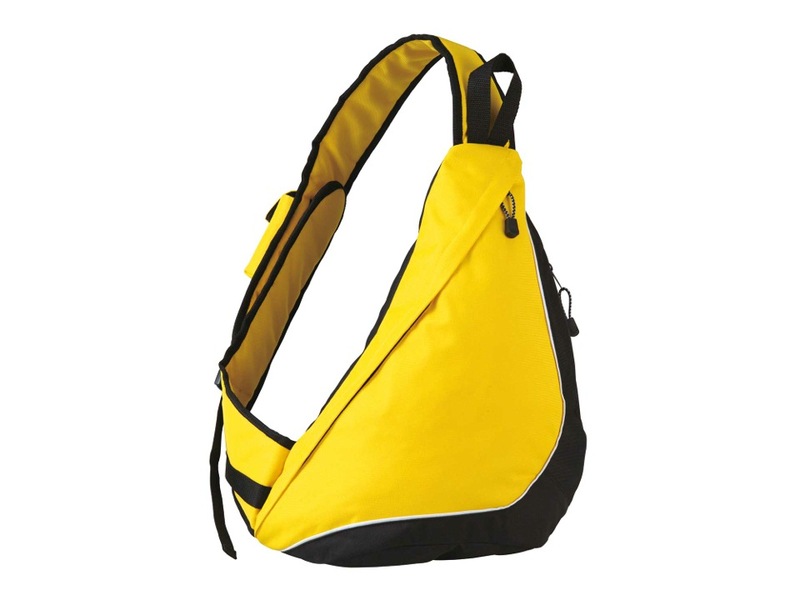 Their products are known for their high quality and innovative functionality. 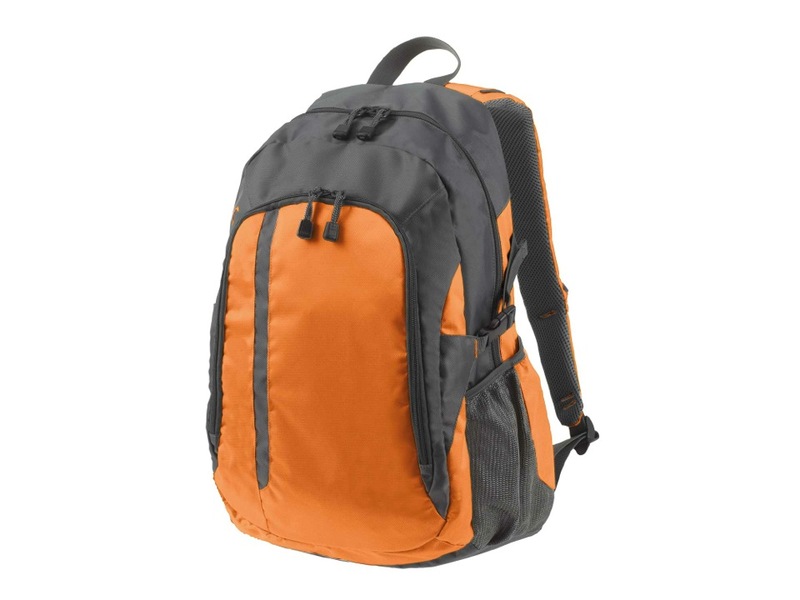 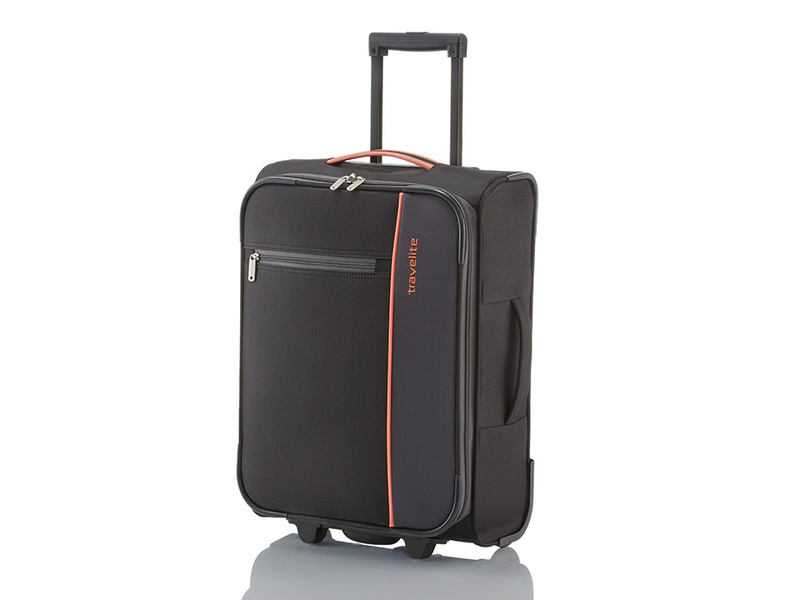 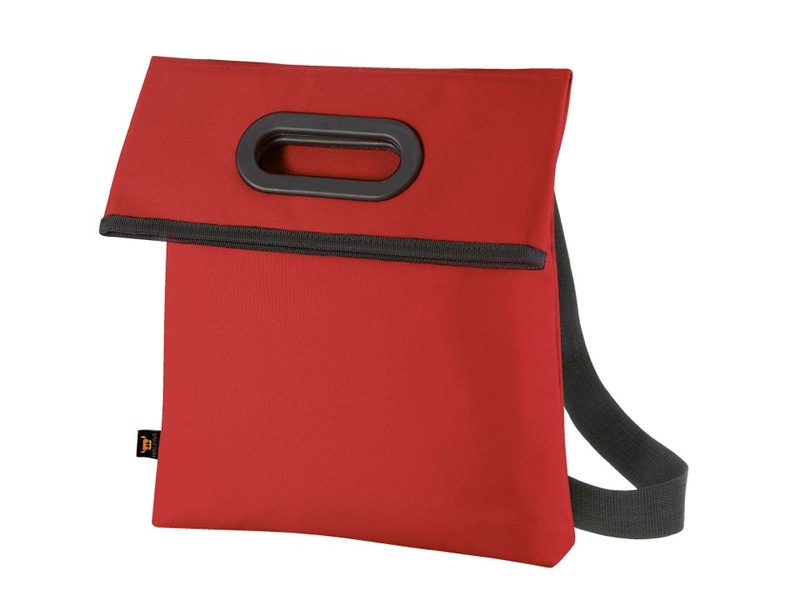 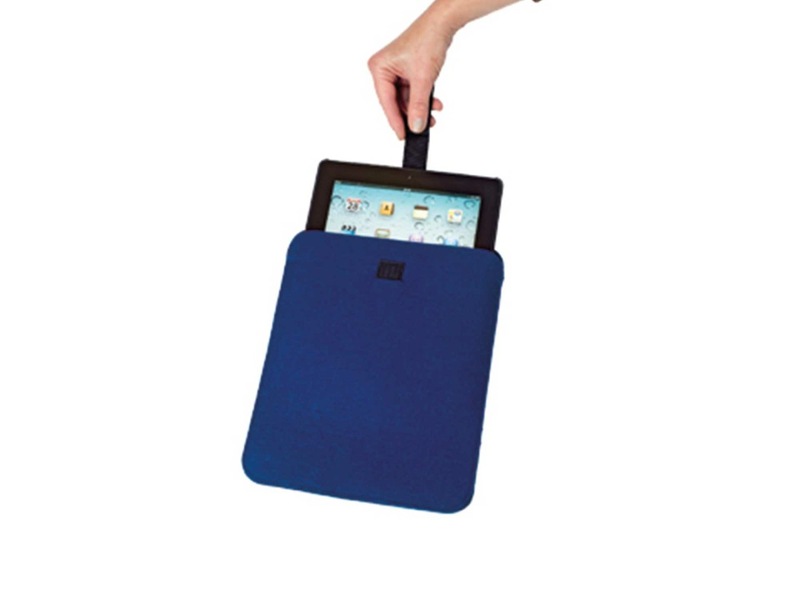 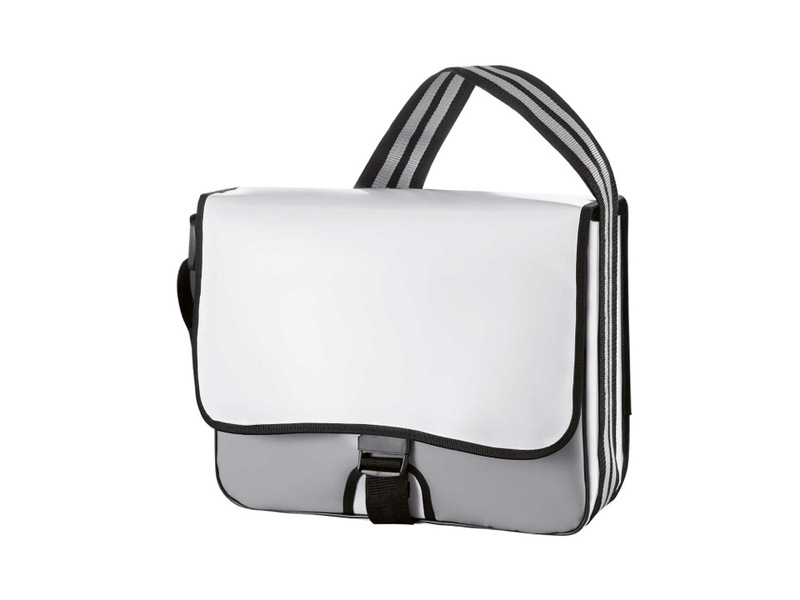 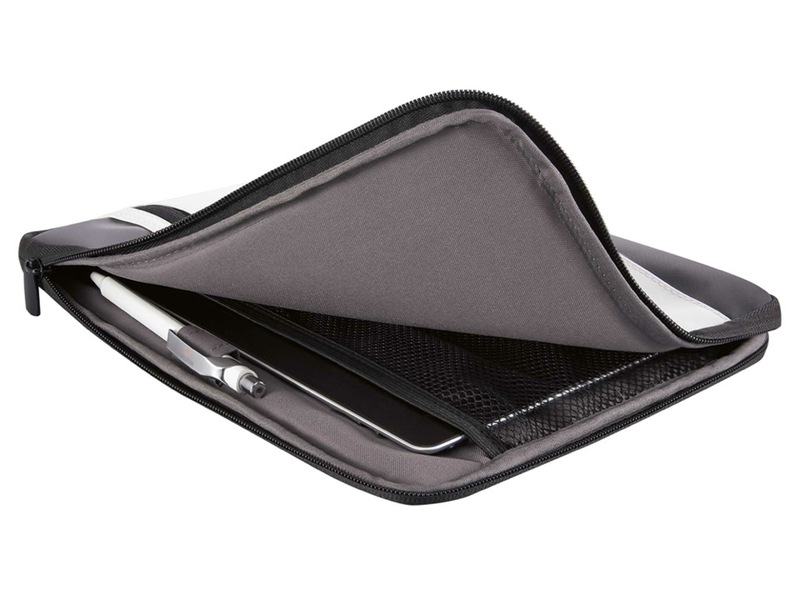 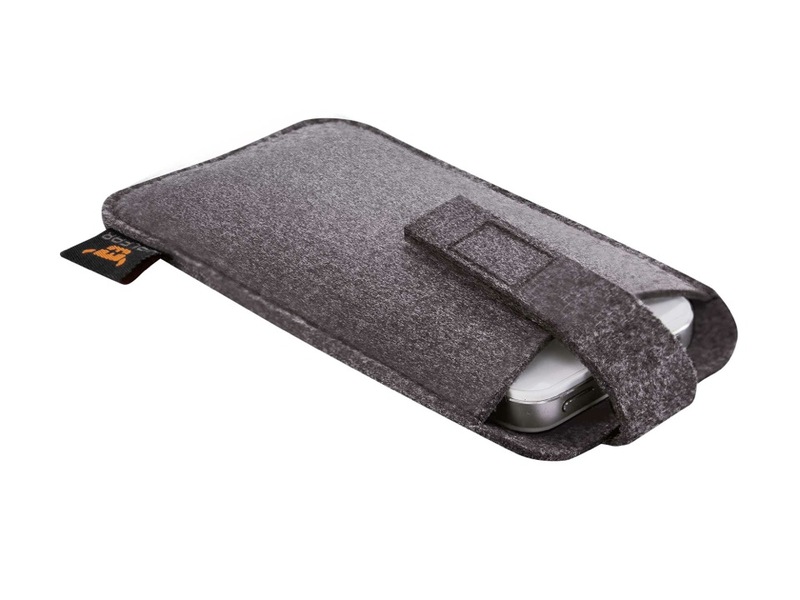 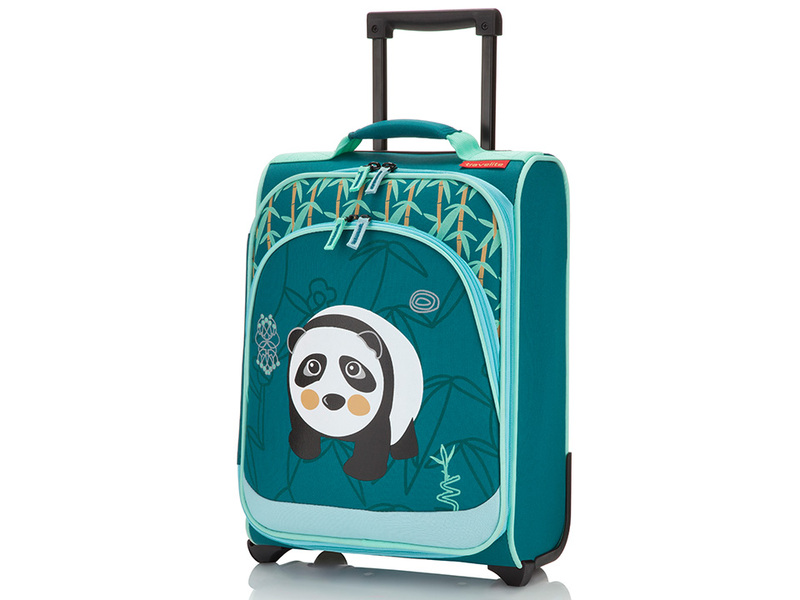 DELSEY is renowned for its extreme reliability and innovative design. 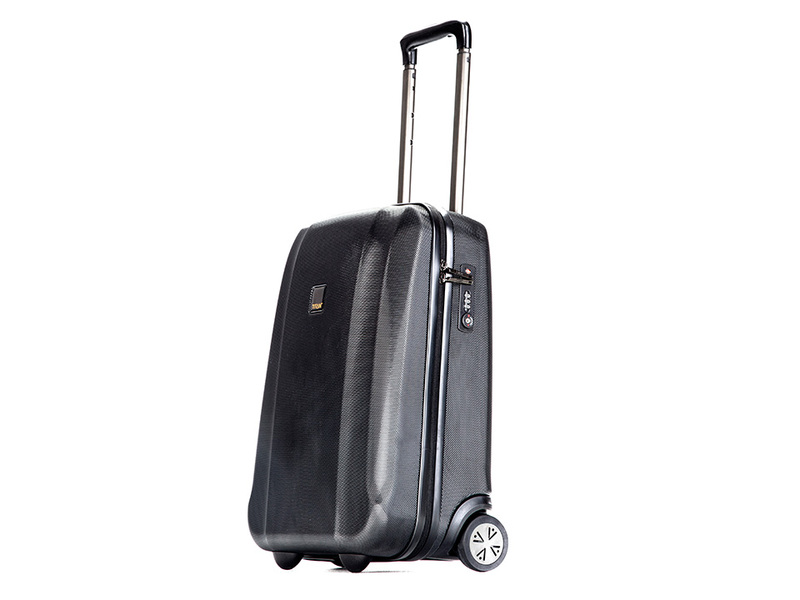 The brand’s ingenious and lightweight luggage is a trusty travel companion. 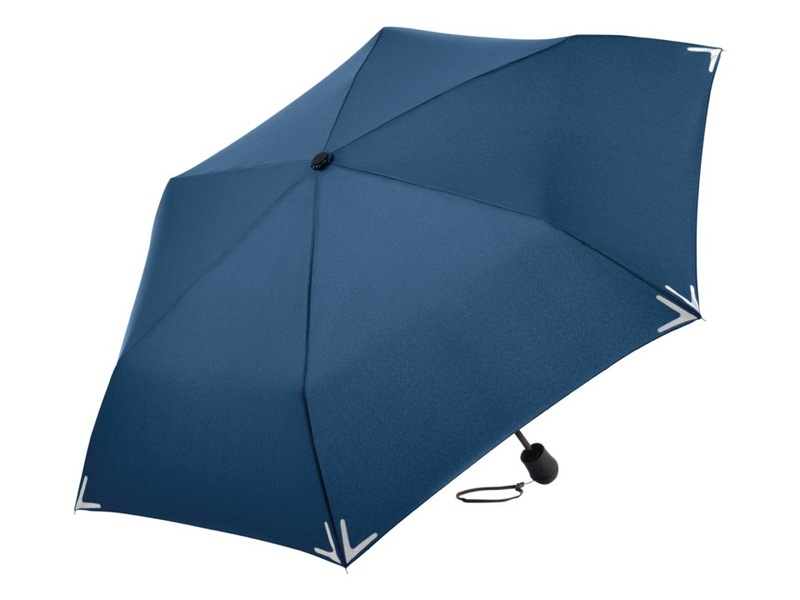 FARE Schirmwerk’s has been offering high-quality umbrellas since 1955. 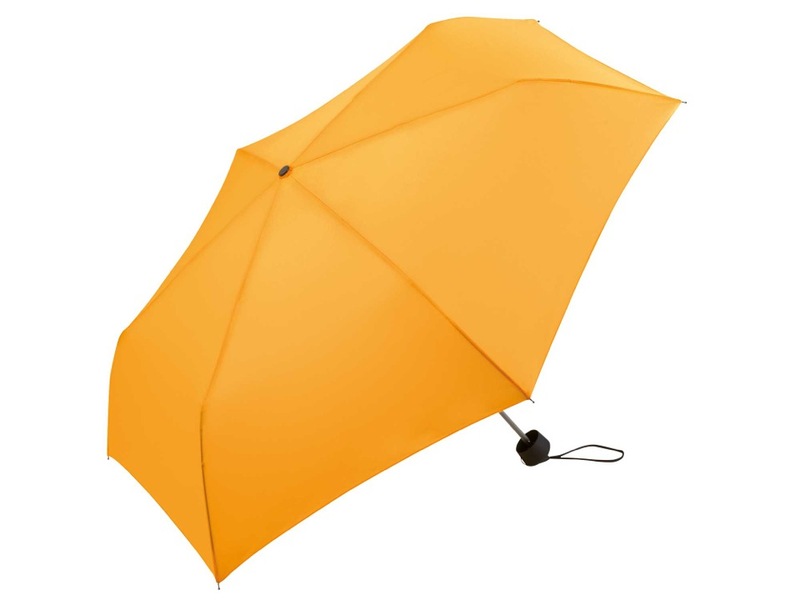 The brand stands for innovative branding products and expertise. 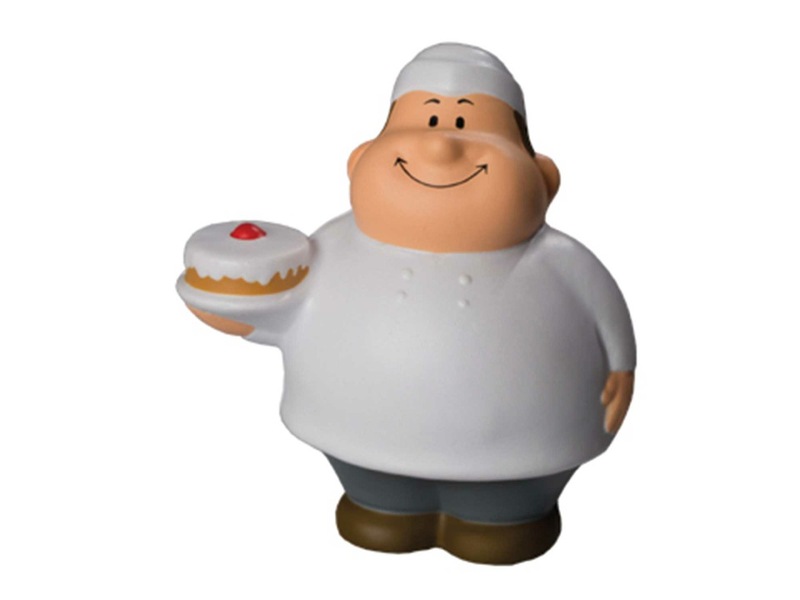 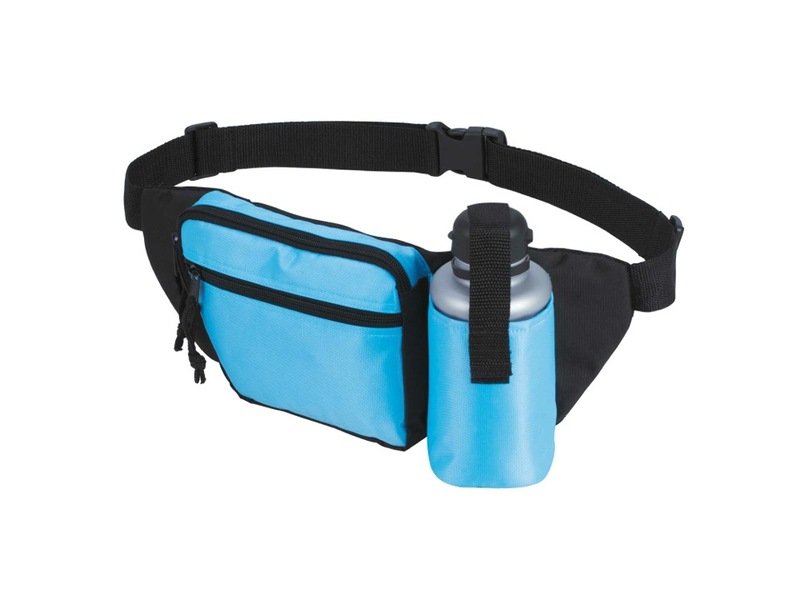 MBW specializes in the procurement of promotional items. 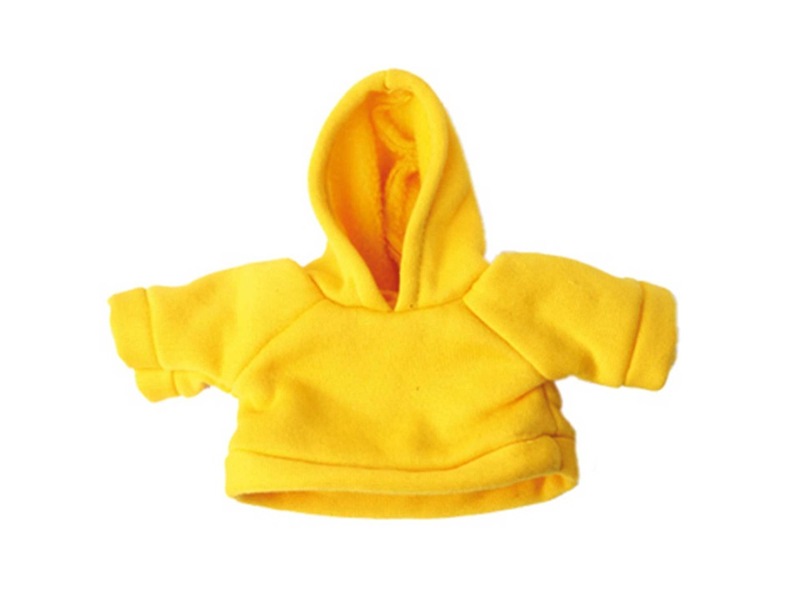 The brand’s global supplier relations ensure consistent product quality and delivery. 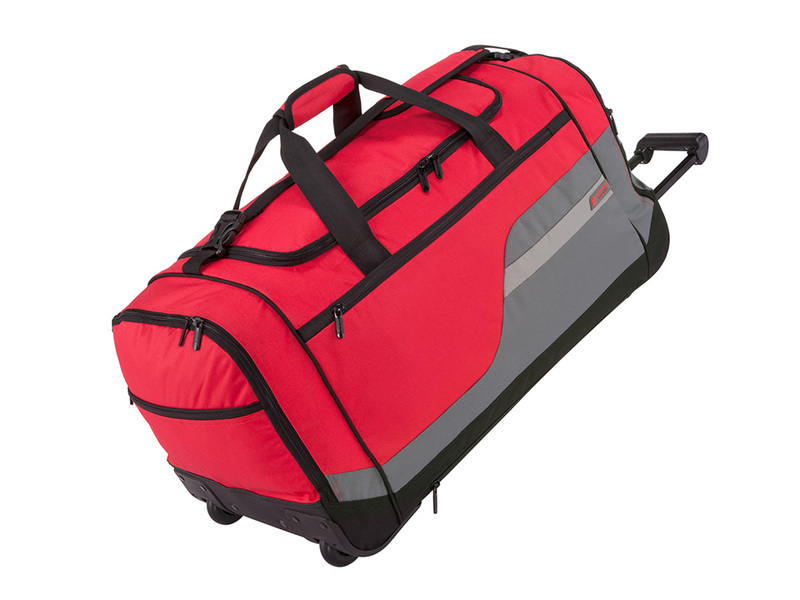 HALFAR® stands for 25 years of strong bags. 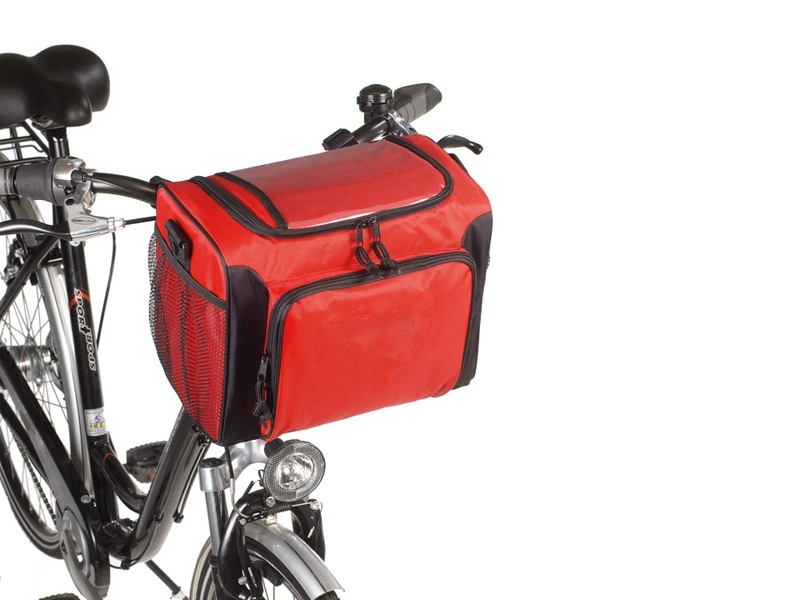 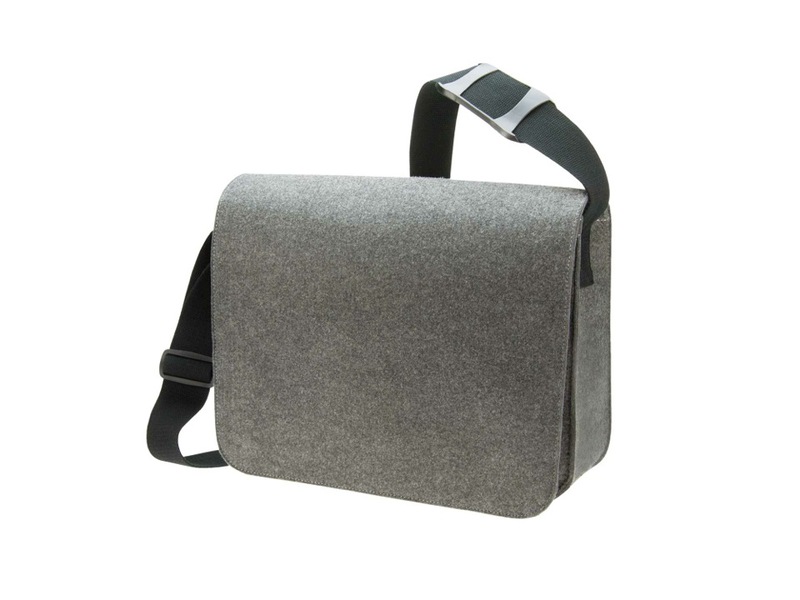 The brand develops, produces and distributes bags and rucksacks with passion. 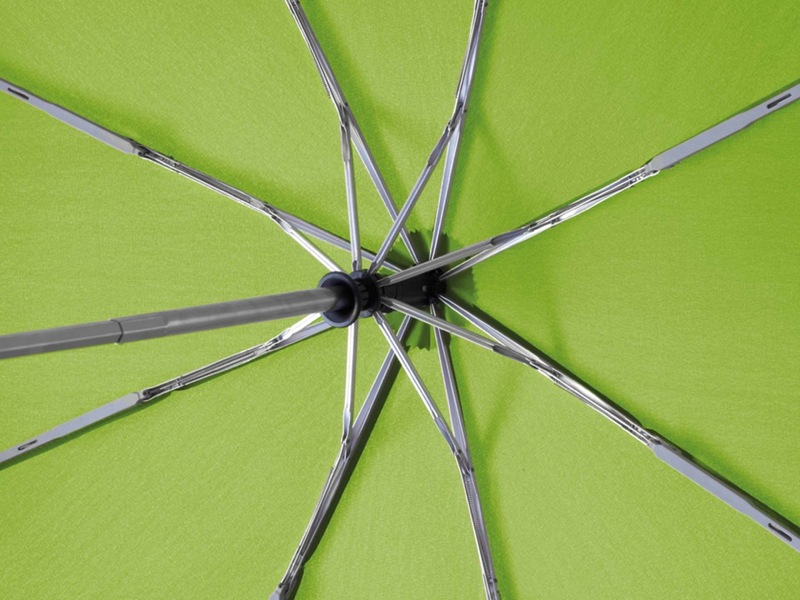 To this day, customer satisfaction, service and quality remain core goals. 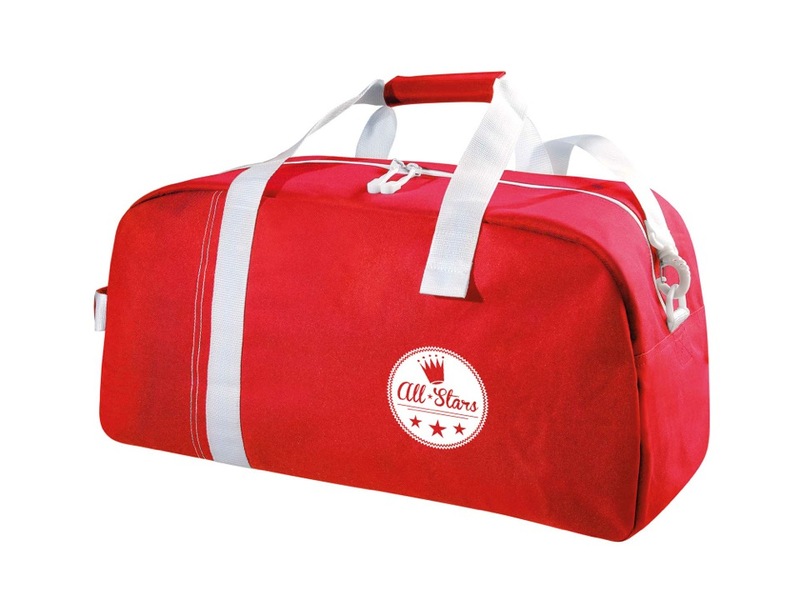 HALFAR®’s specialties are decorated promotional bags and special bags. 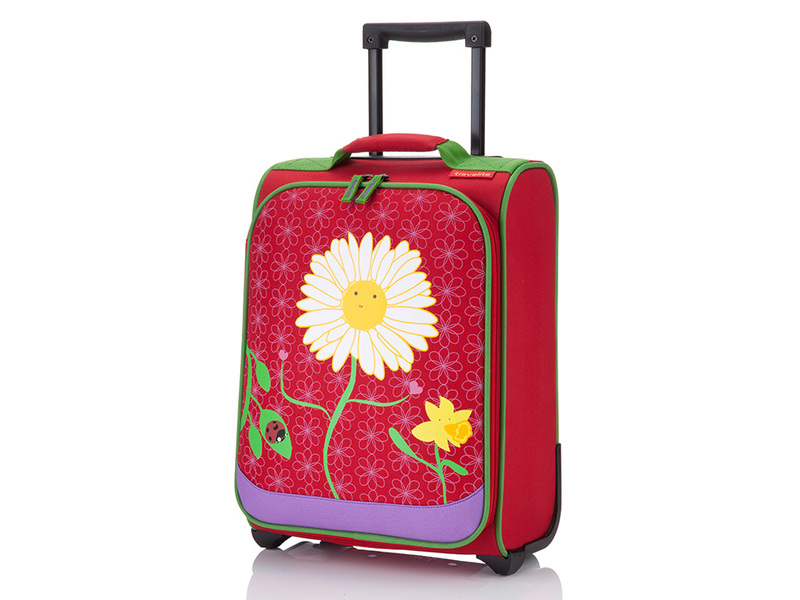 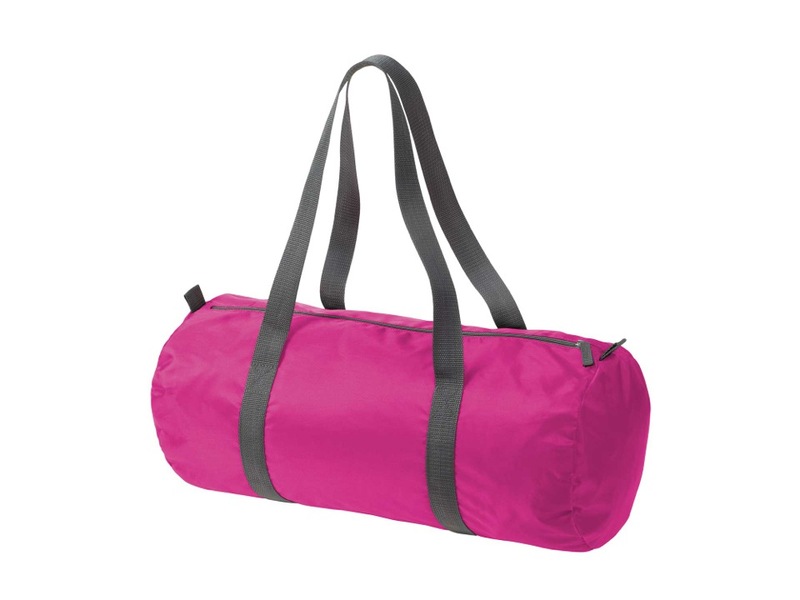 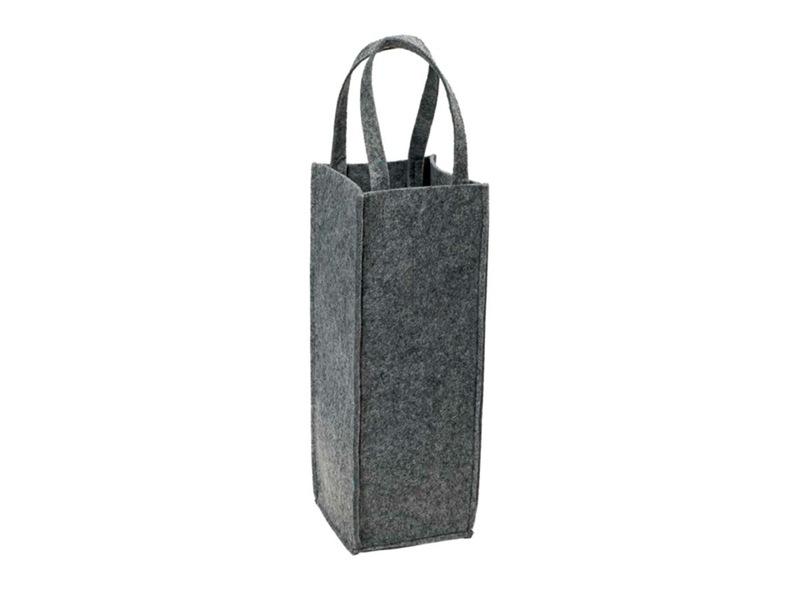 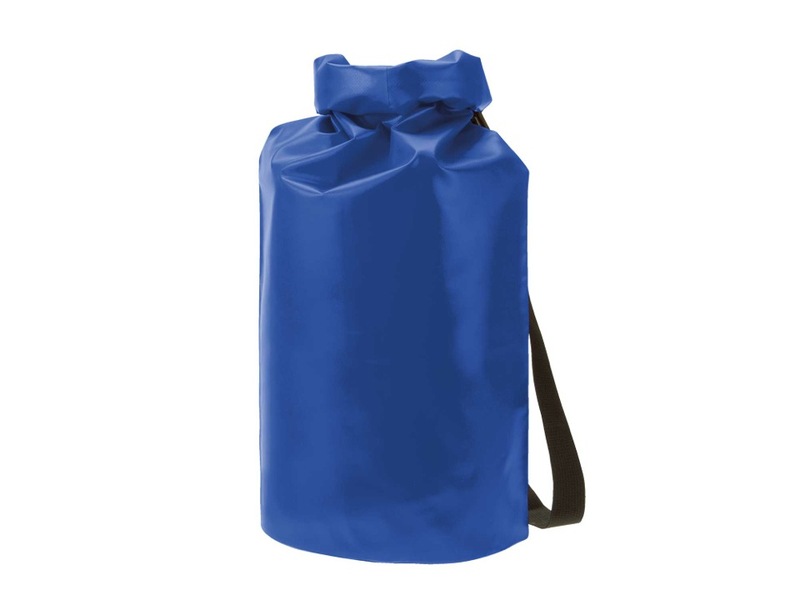 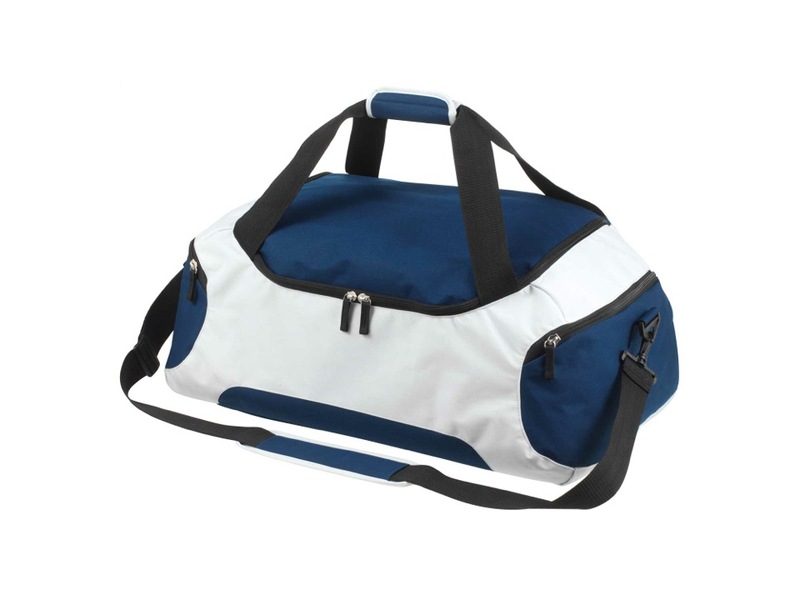 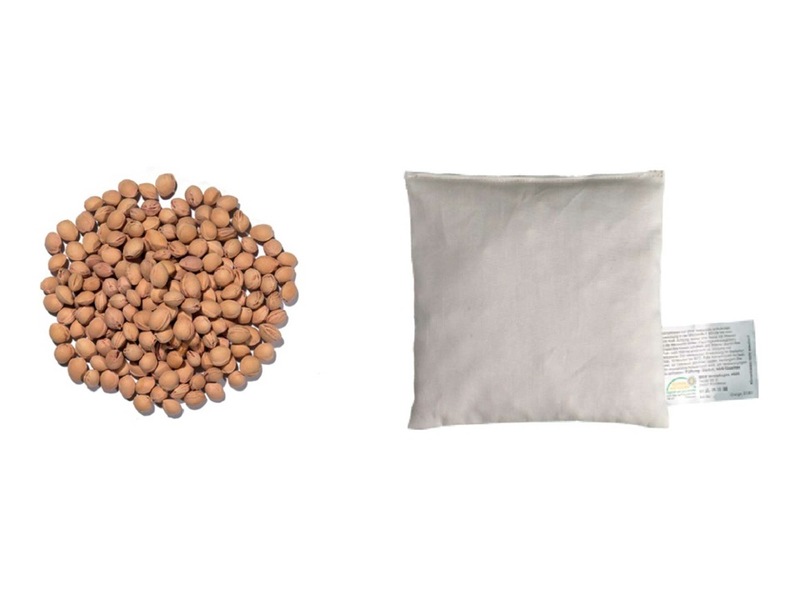 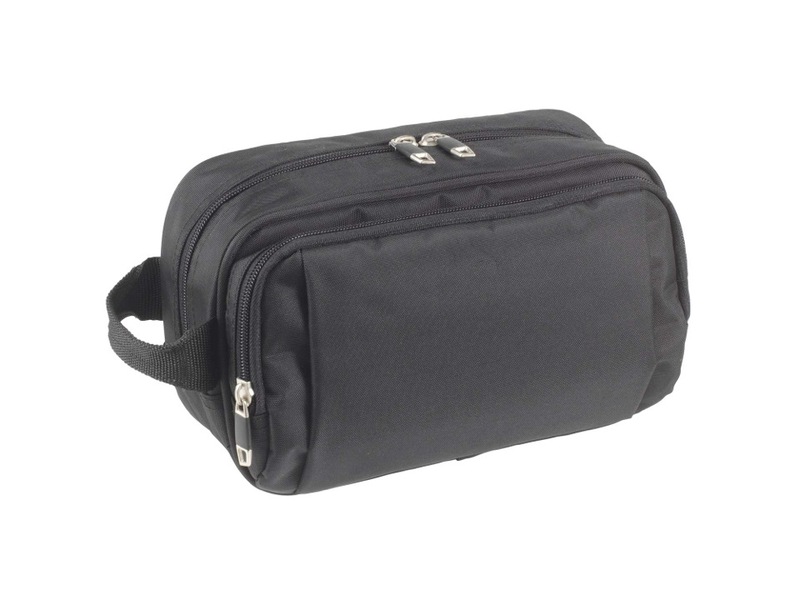 The special bags are tailor-made for specific purposes. 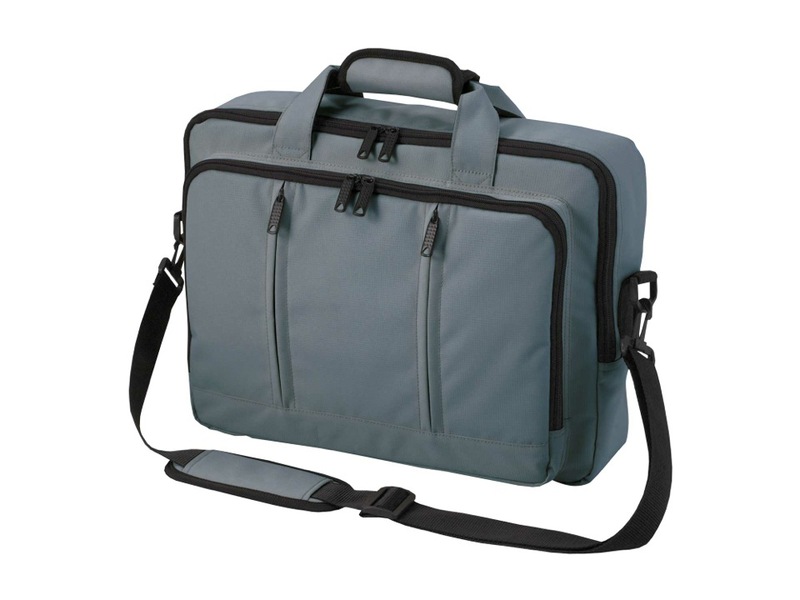 Technical equipment, for example, often requires custom-made bags. 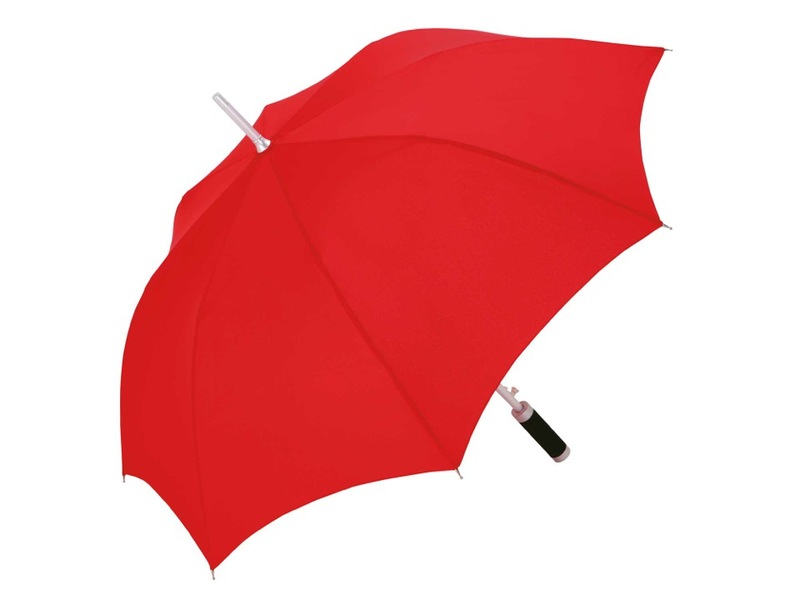 FARE has been offering quality umbrellas since 1955. 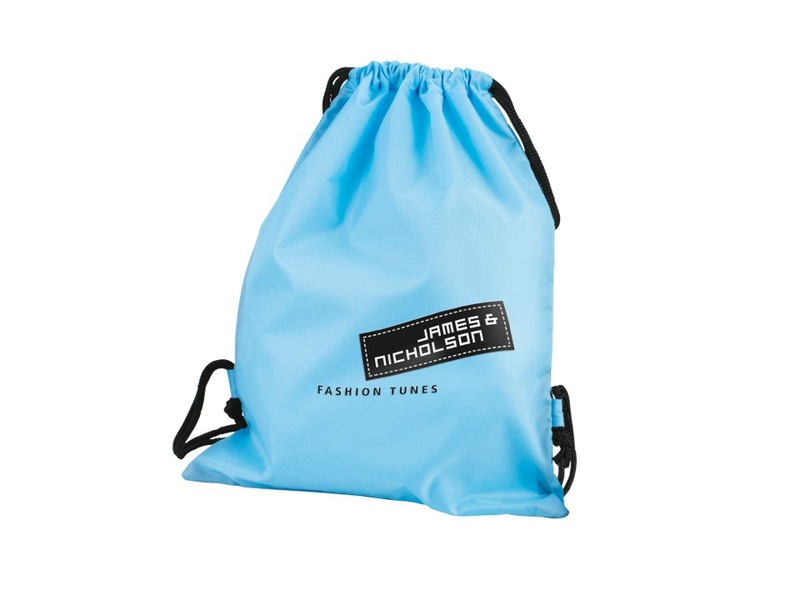 The brand stands for innovative, fashion-conscious branding products. 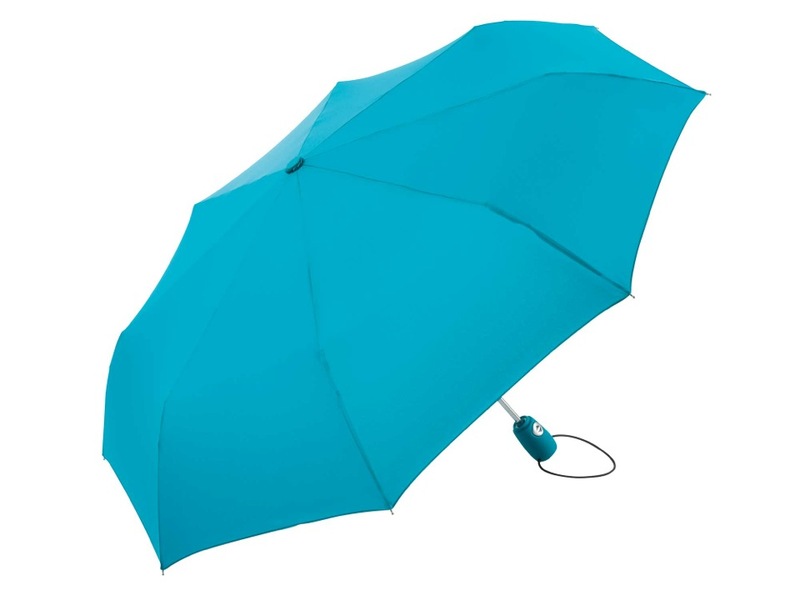 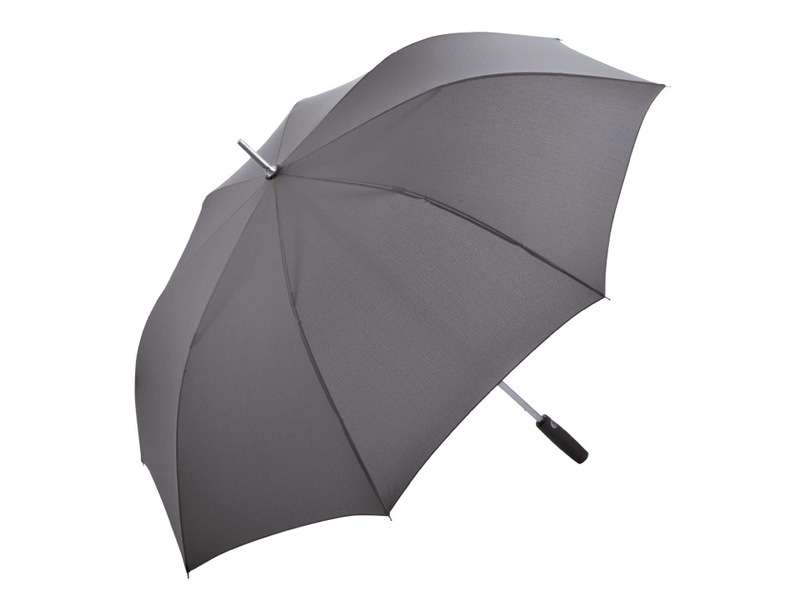 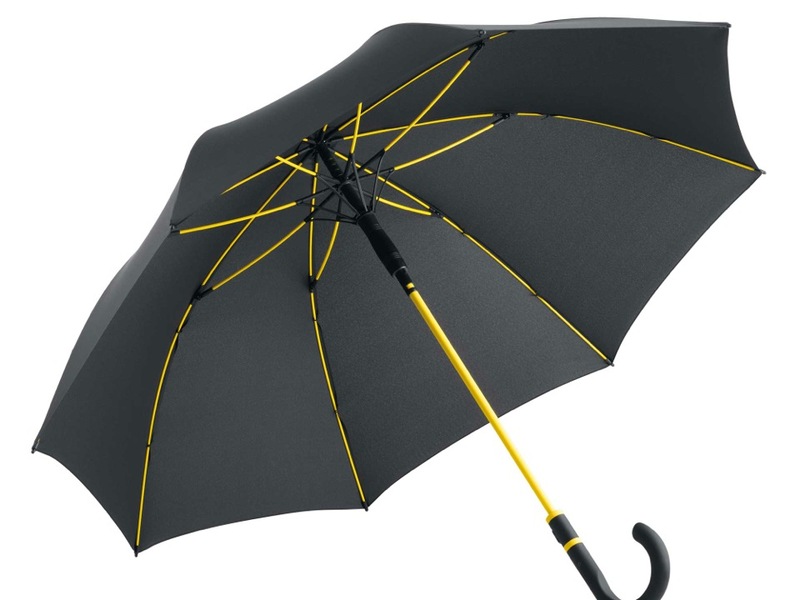 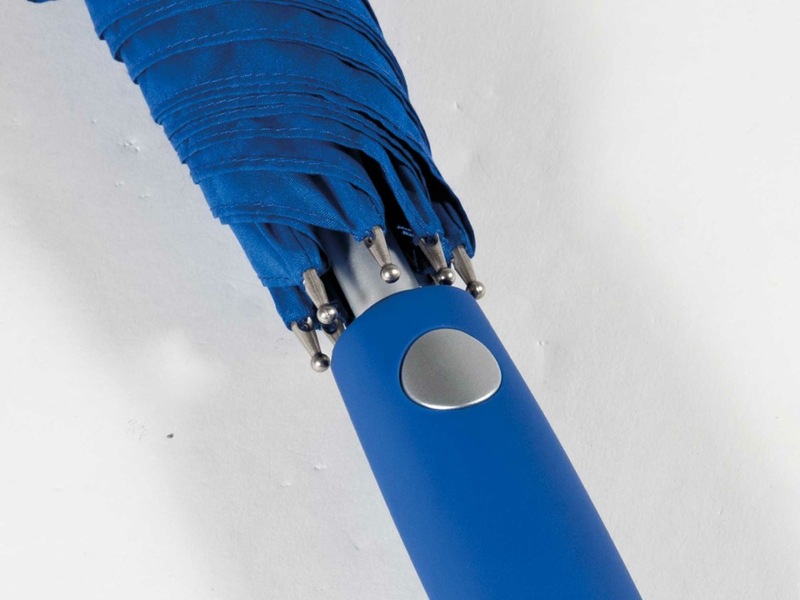 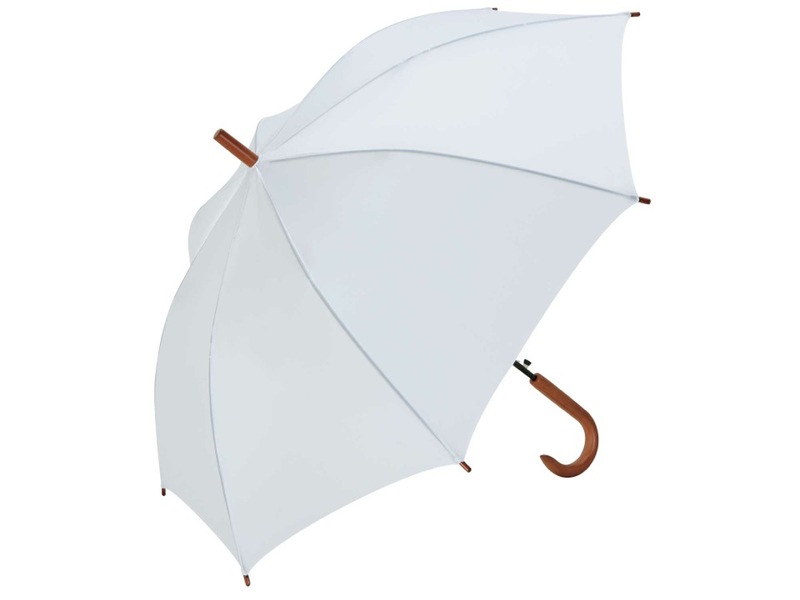 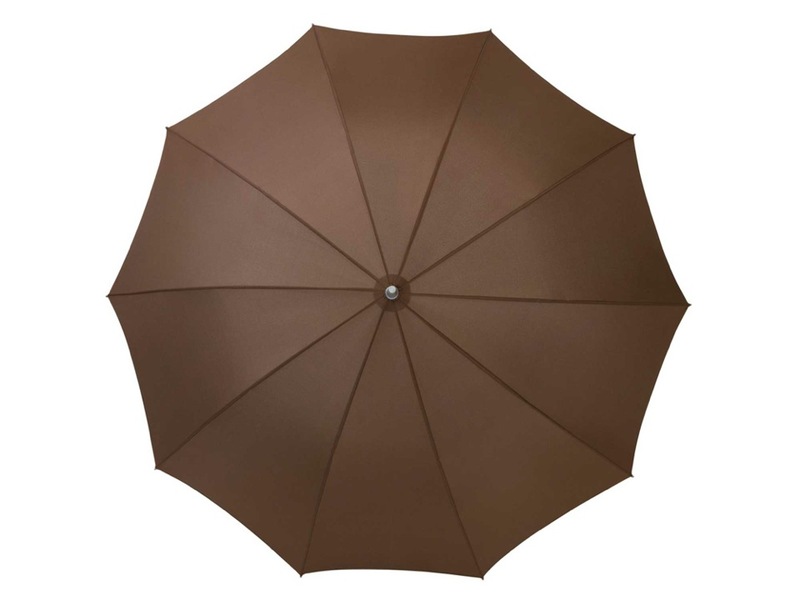 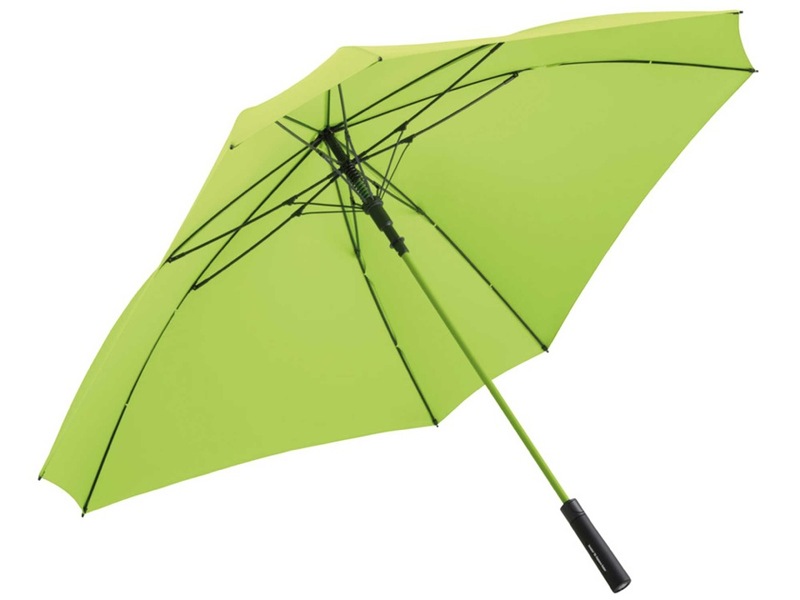 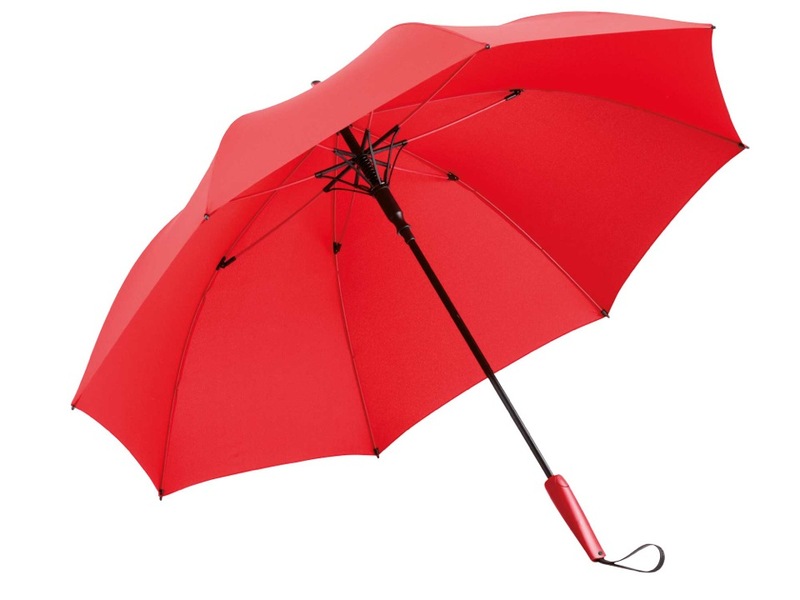 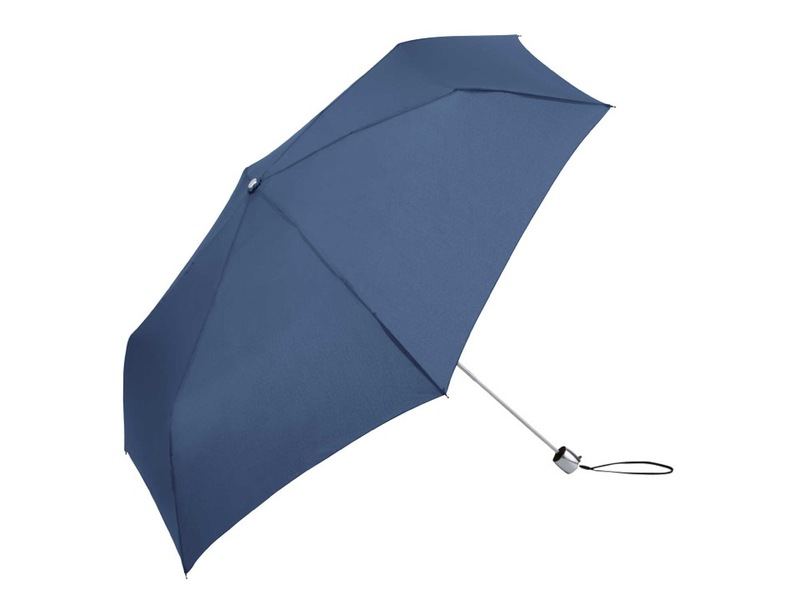 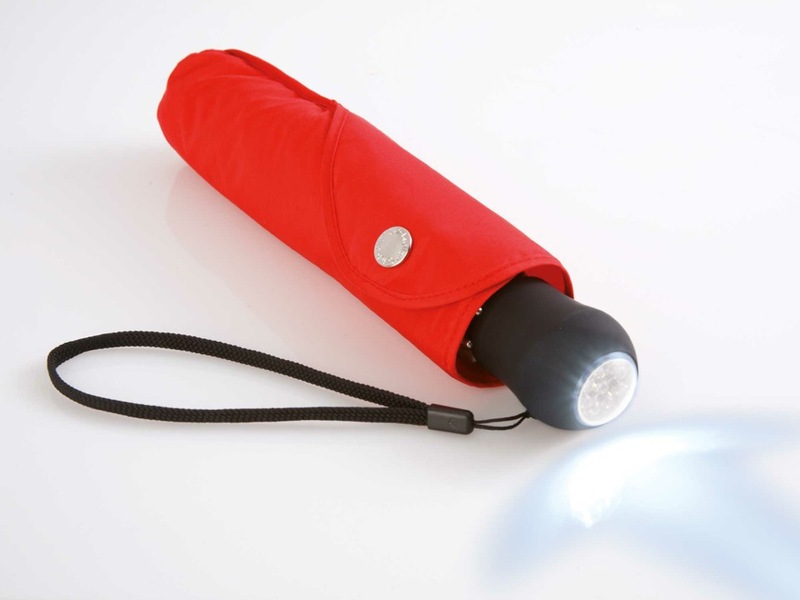 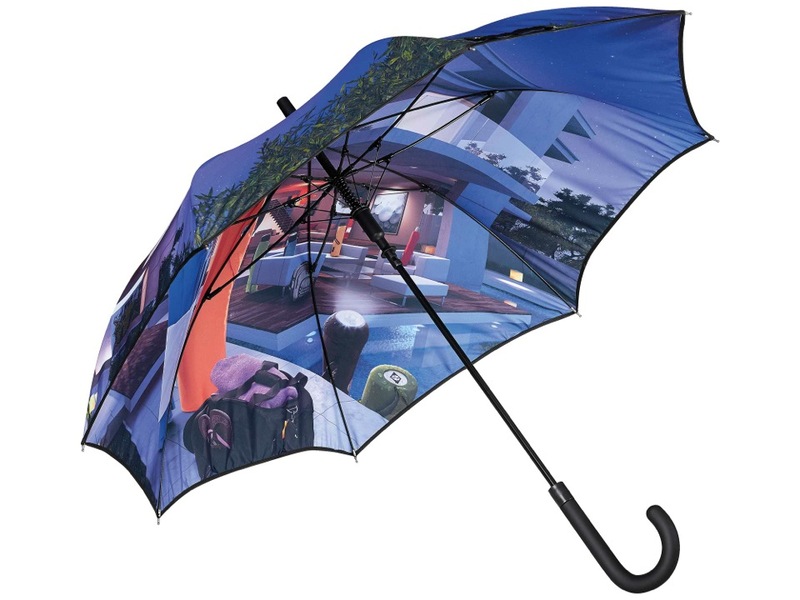 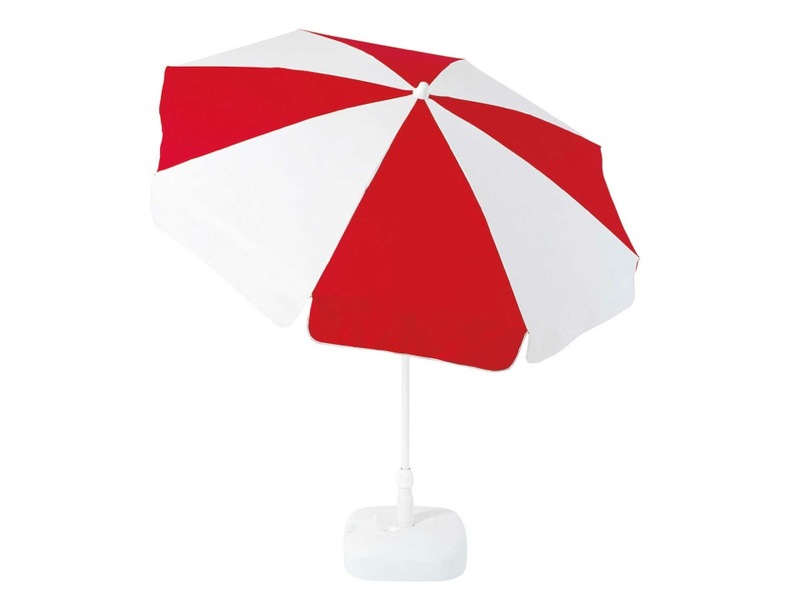 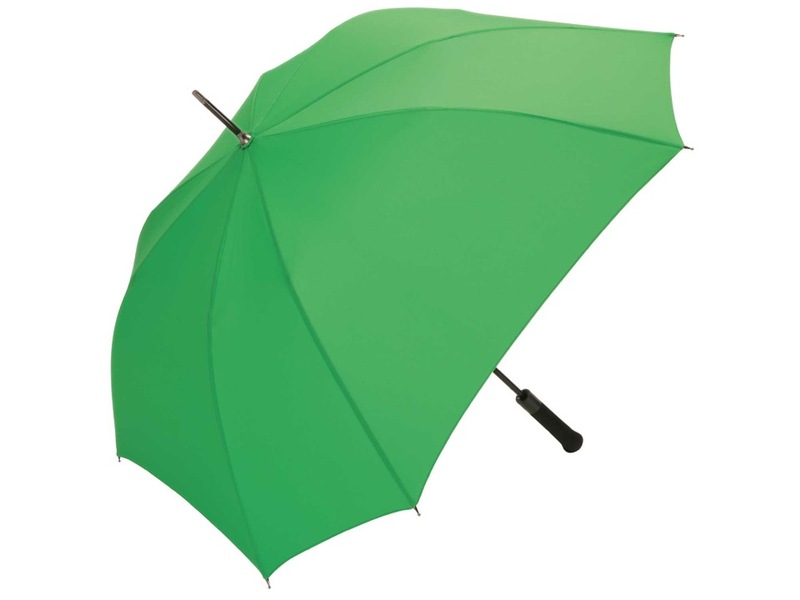 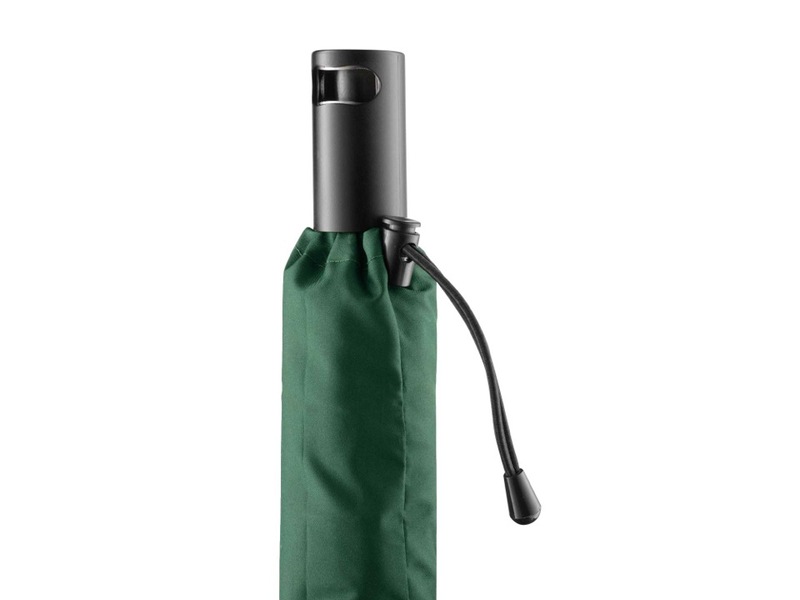 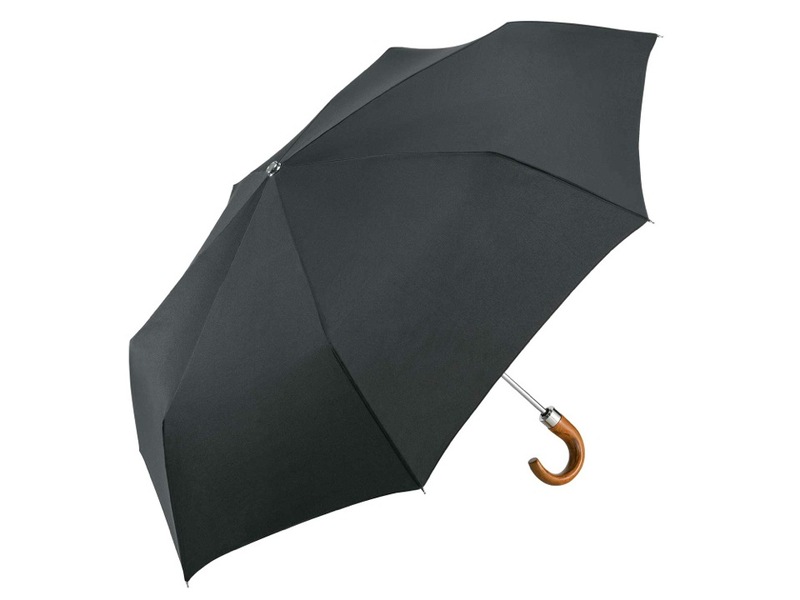 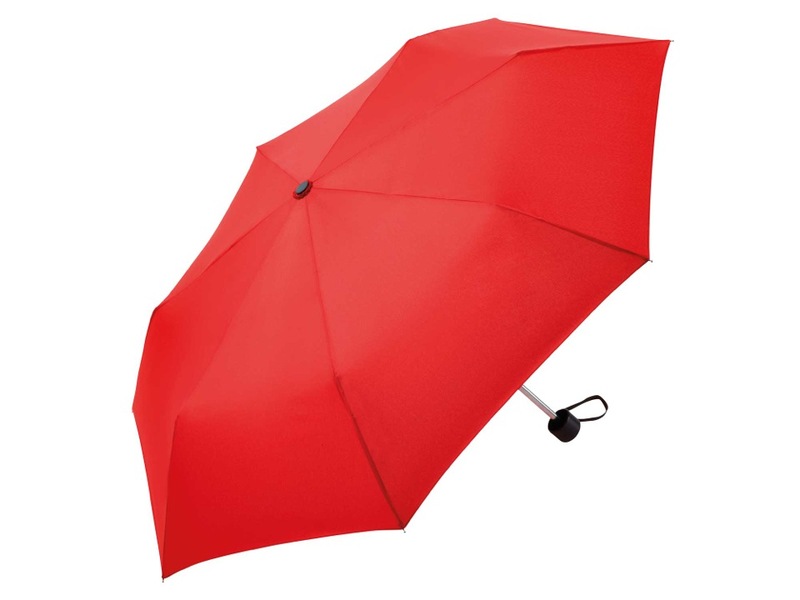 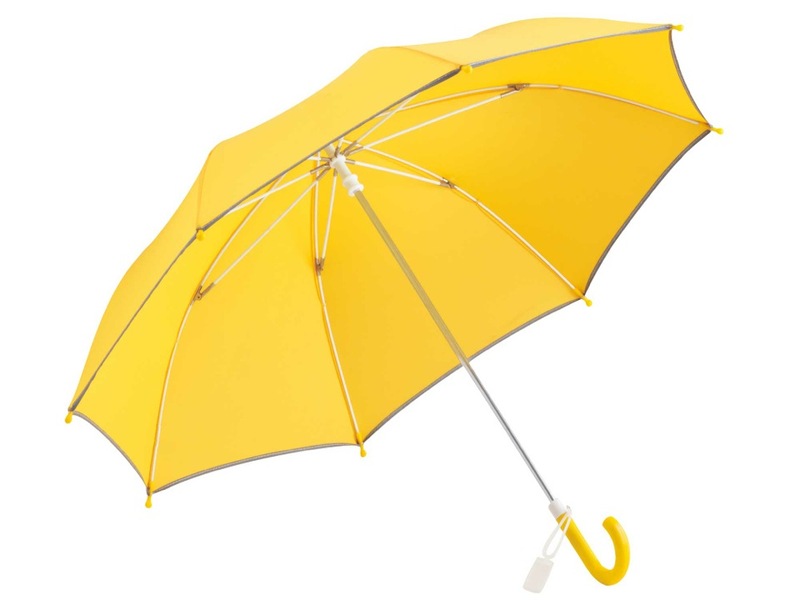 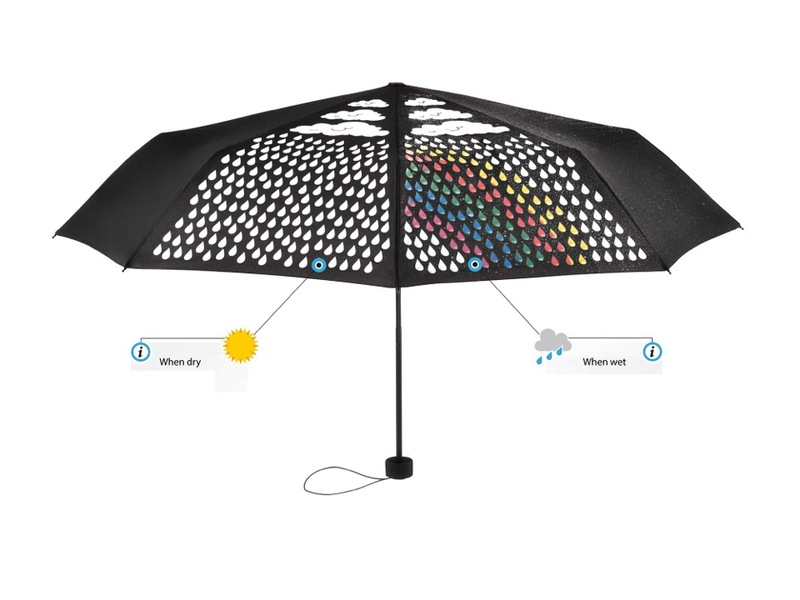 FARE umbrellas are wind resistant, waterproof, flexible and user-friendly. 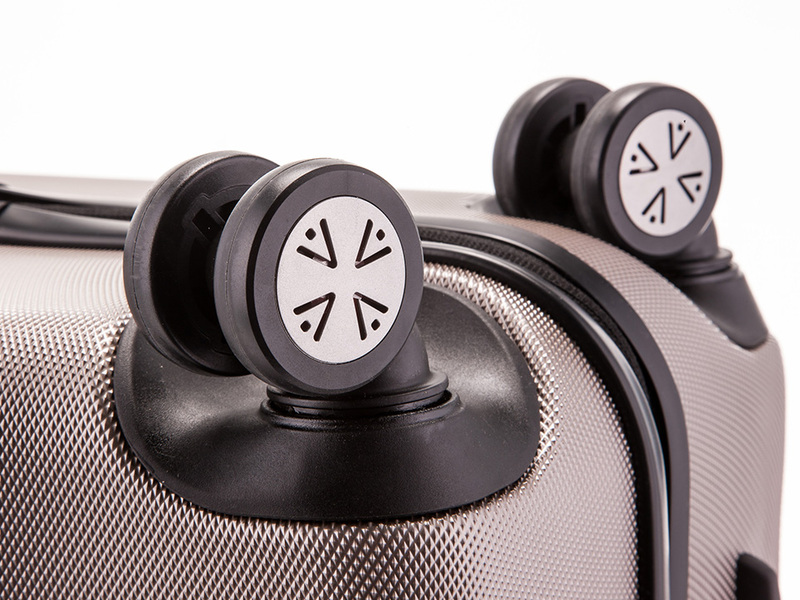 FARE offers a multi-faceted spectrum for individual client-specific design, from printing in brilliant photo quality to subtle finishing with gel badges or laser engraving. 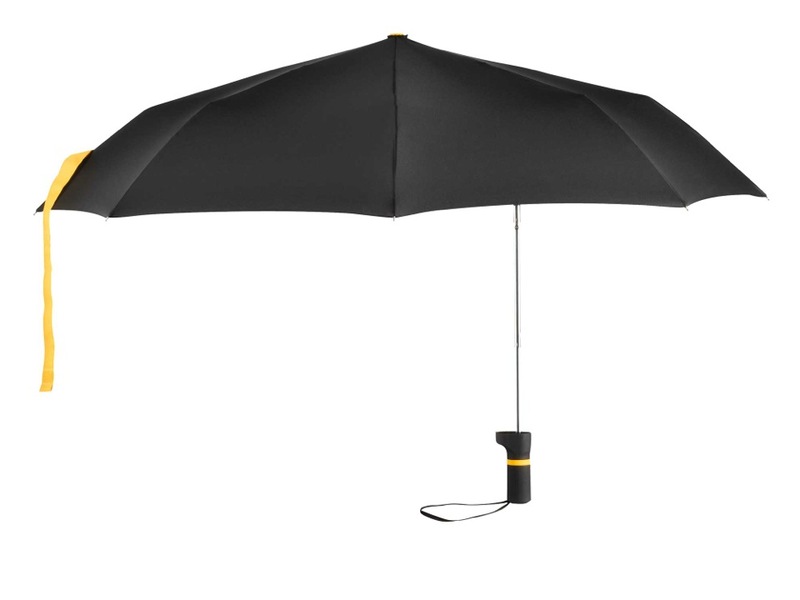 FARE makes trademarks remarkable. 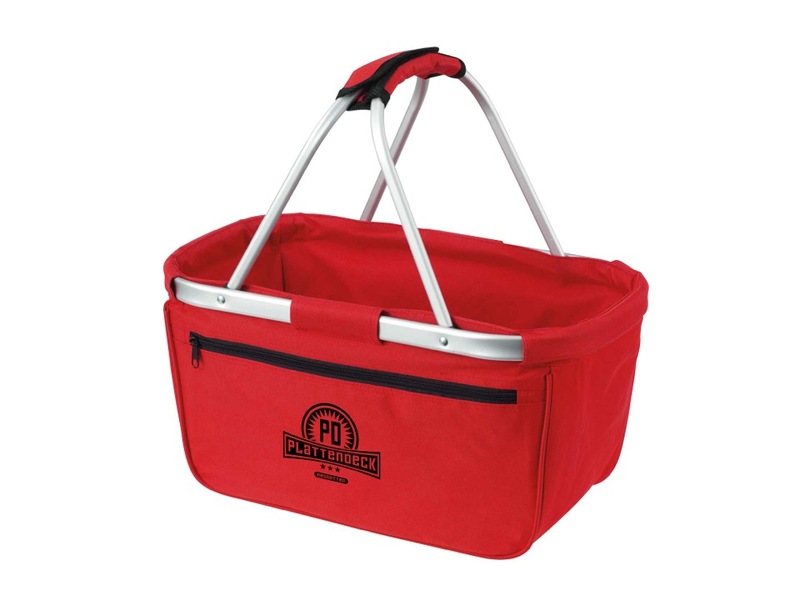 MBW specializes in the procurement and finishing of promotional items. 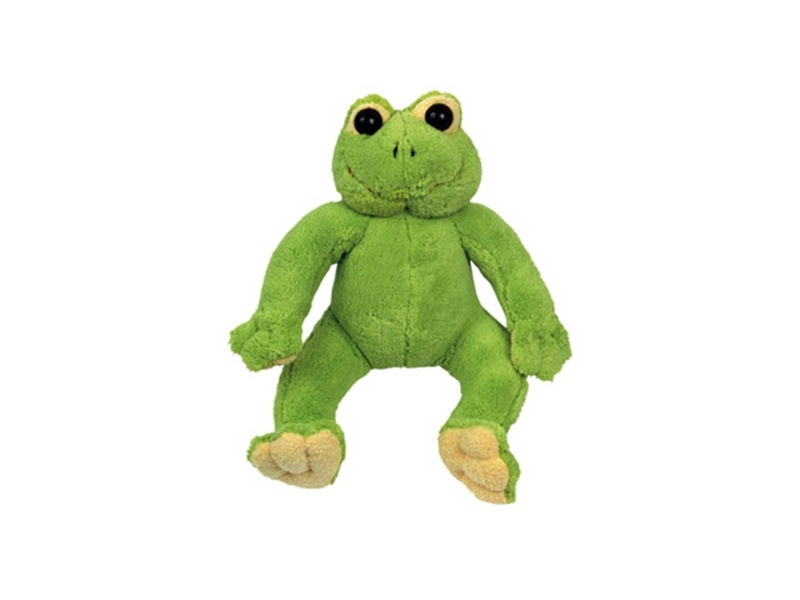 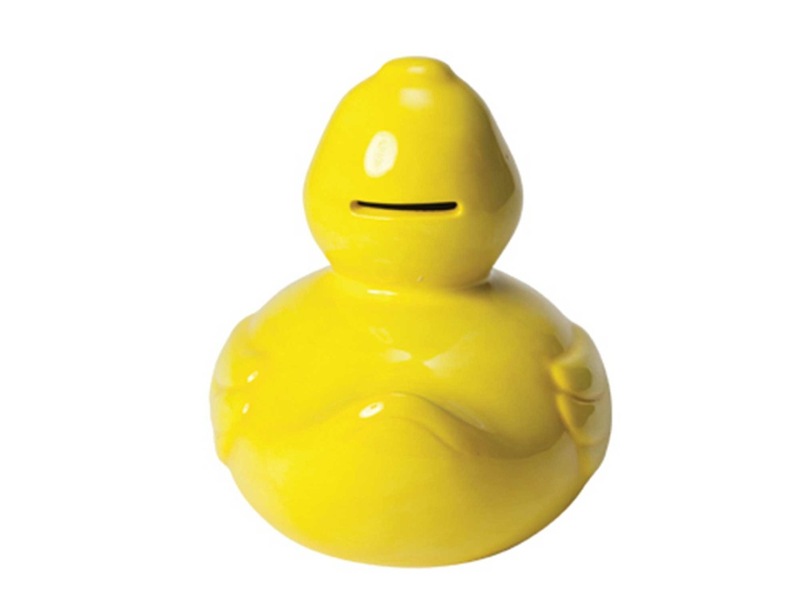 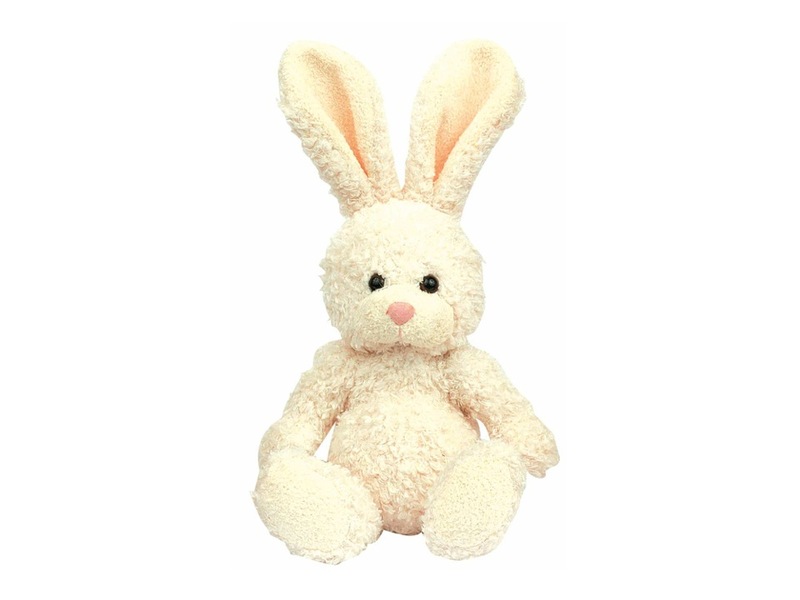 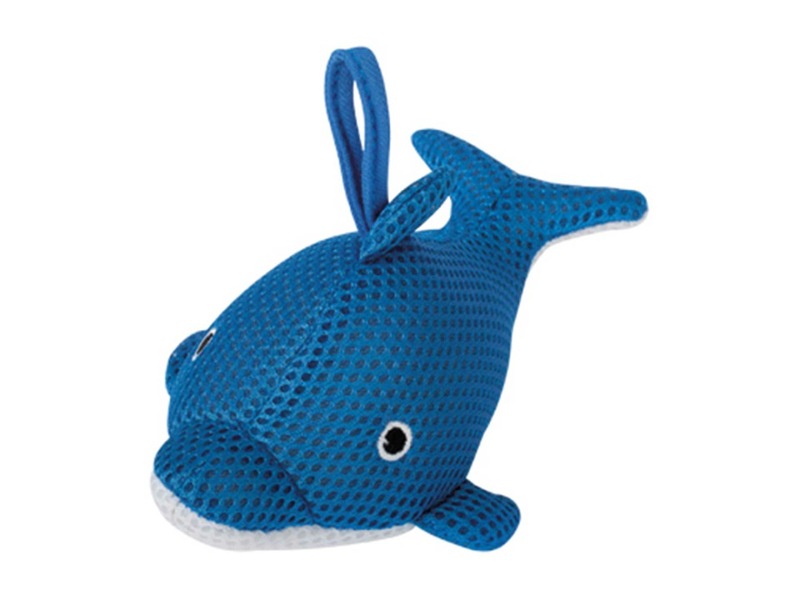 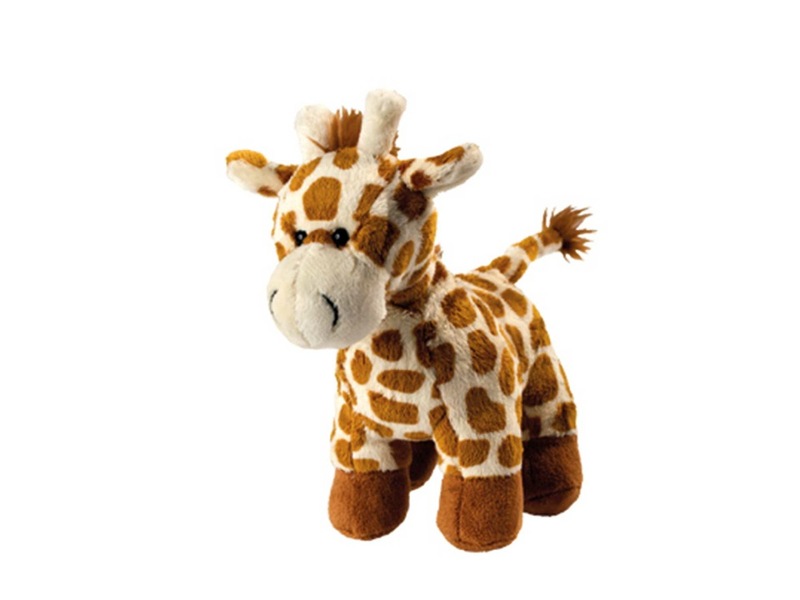 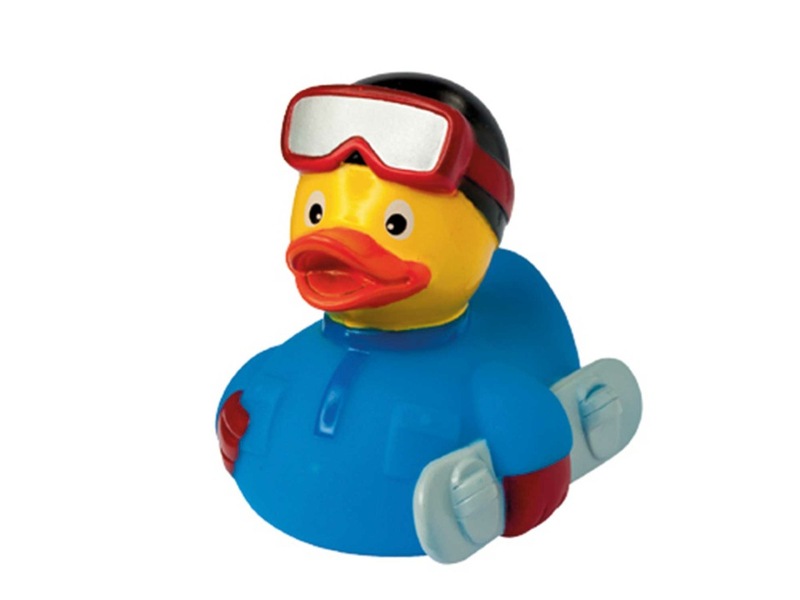 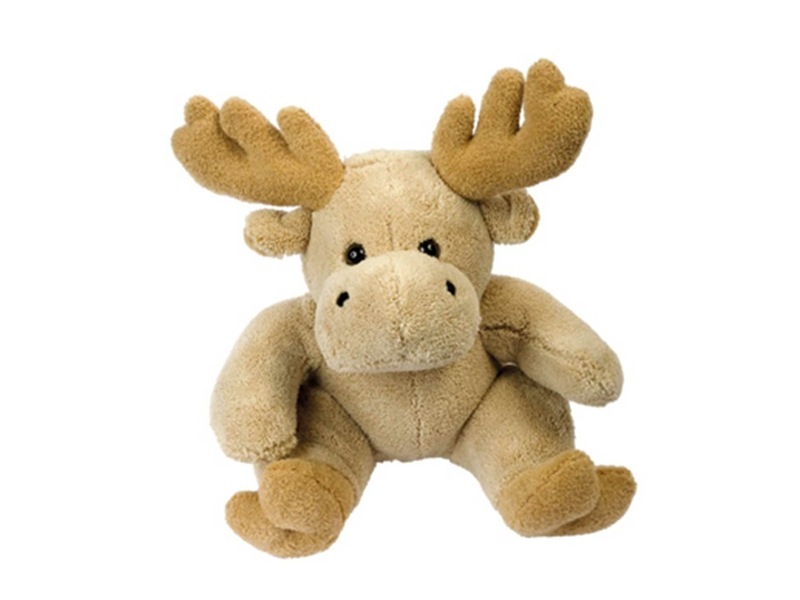 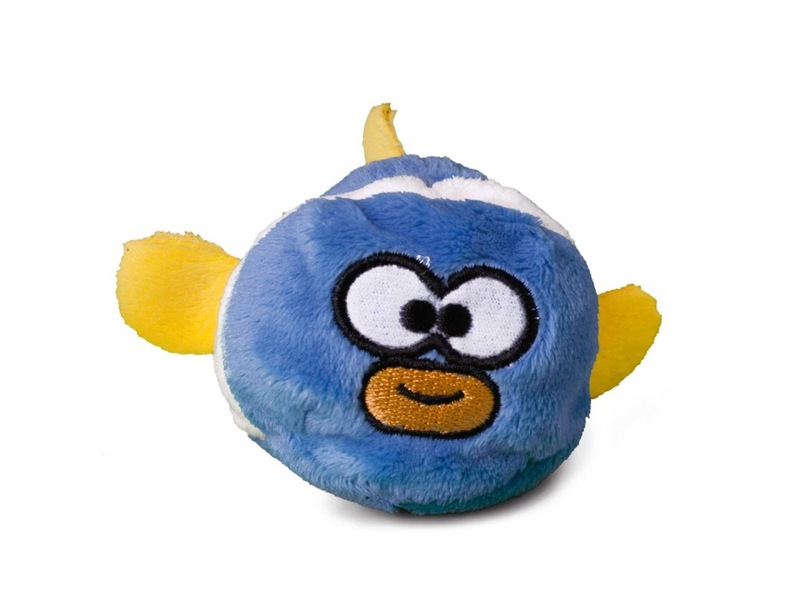 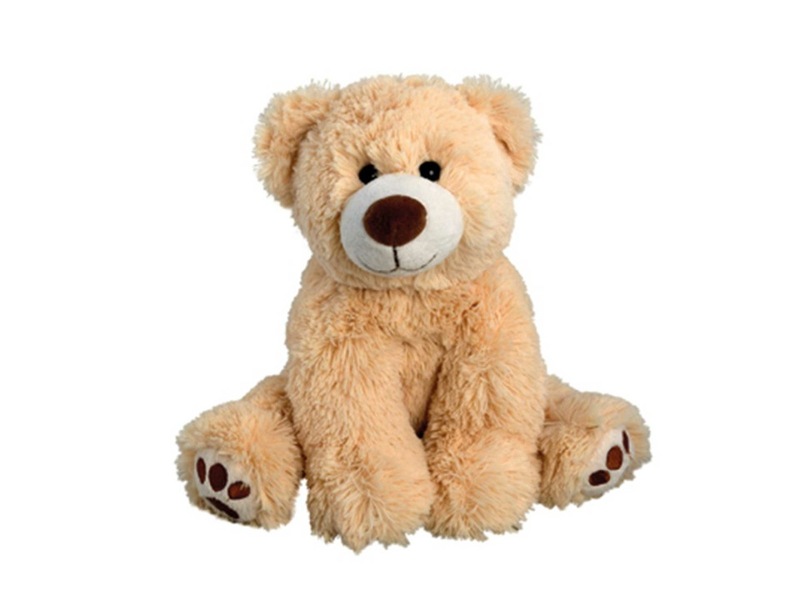 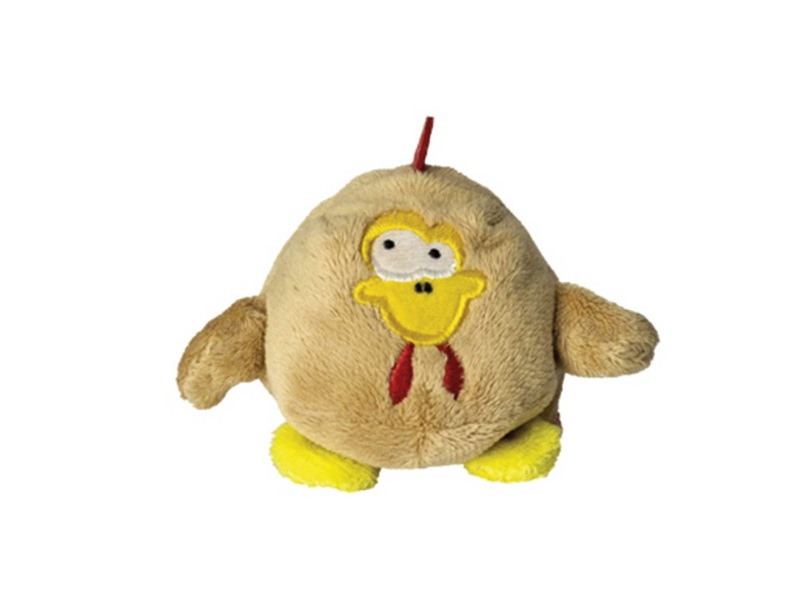 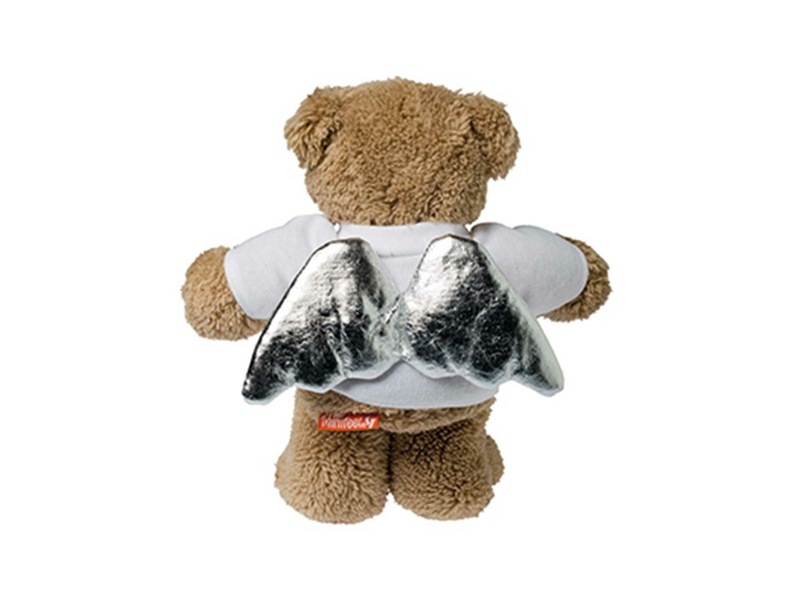 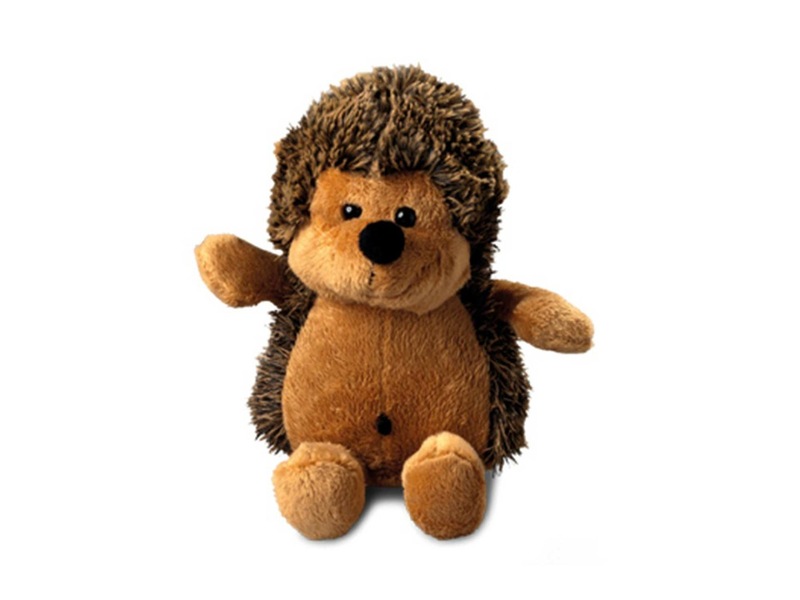 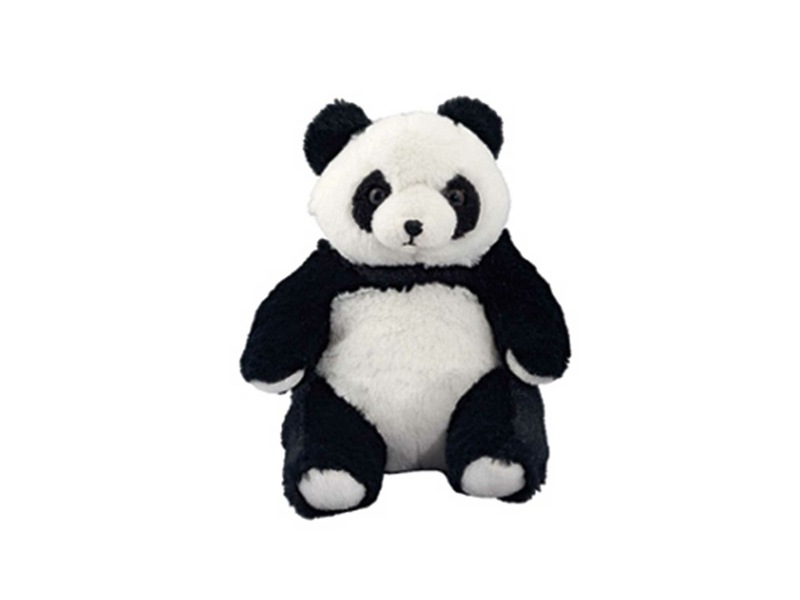 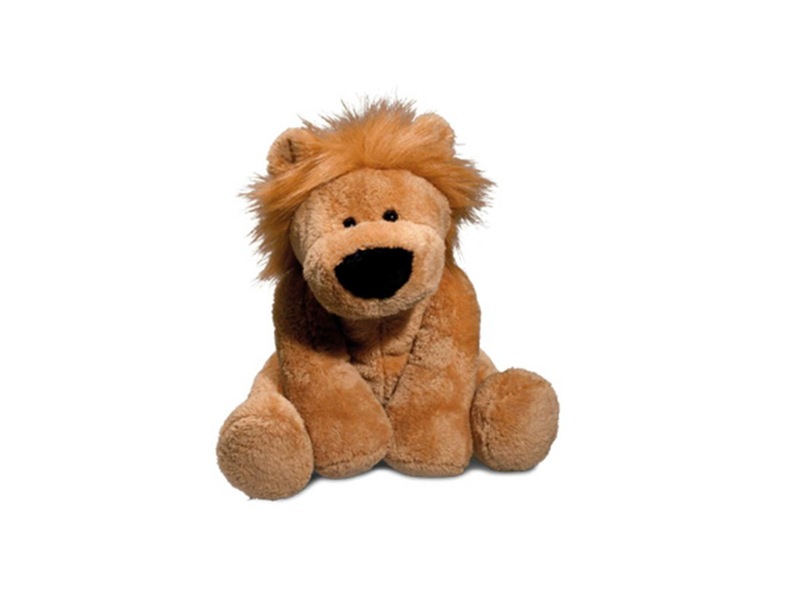 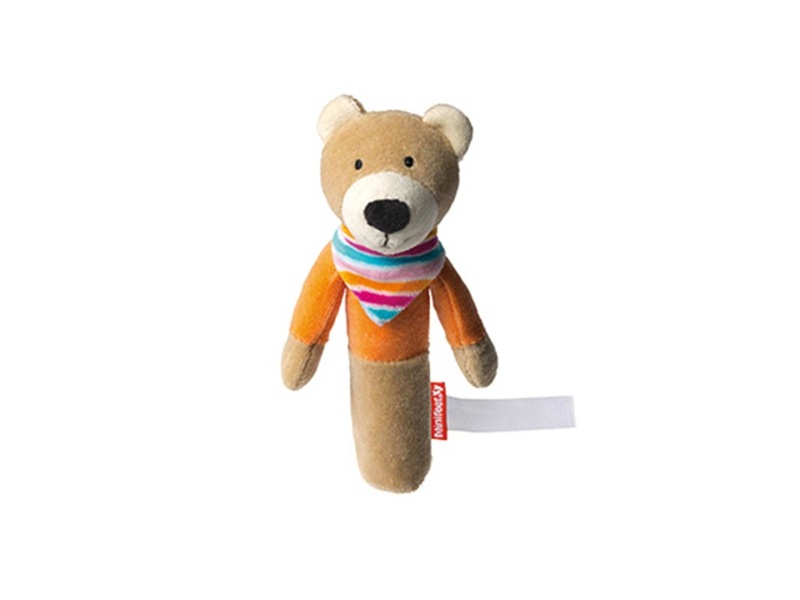 Plush animals and rubber ducks are the heart of the collection. 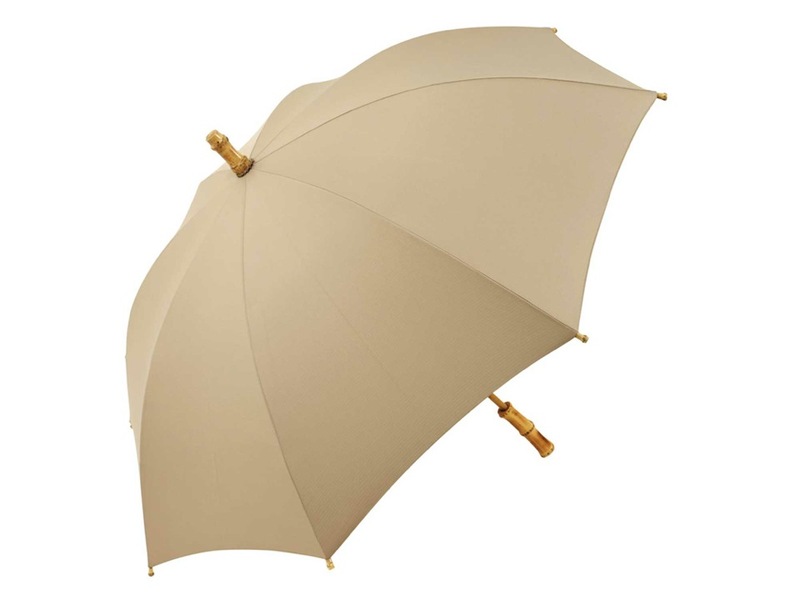 The brand’s global supplier relationships have been developed with care. 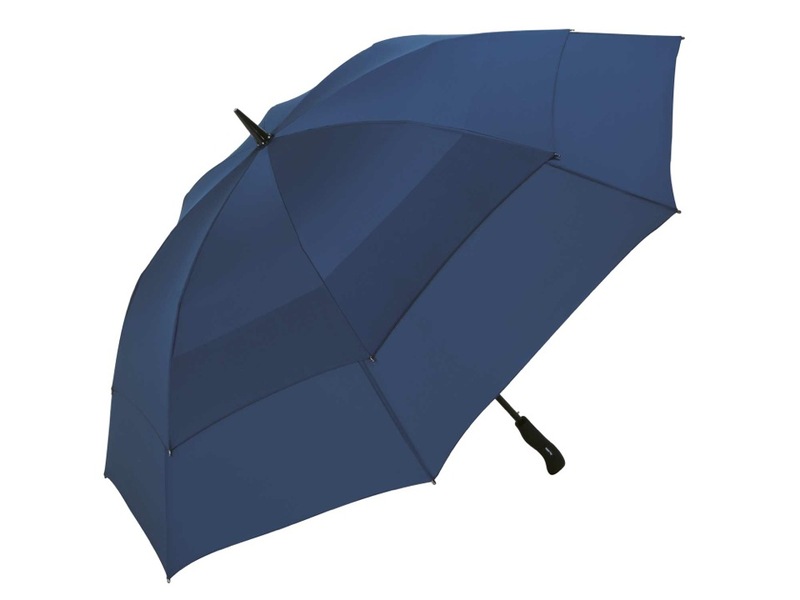 This proven reliability ensures consistent product quality. 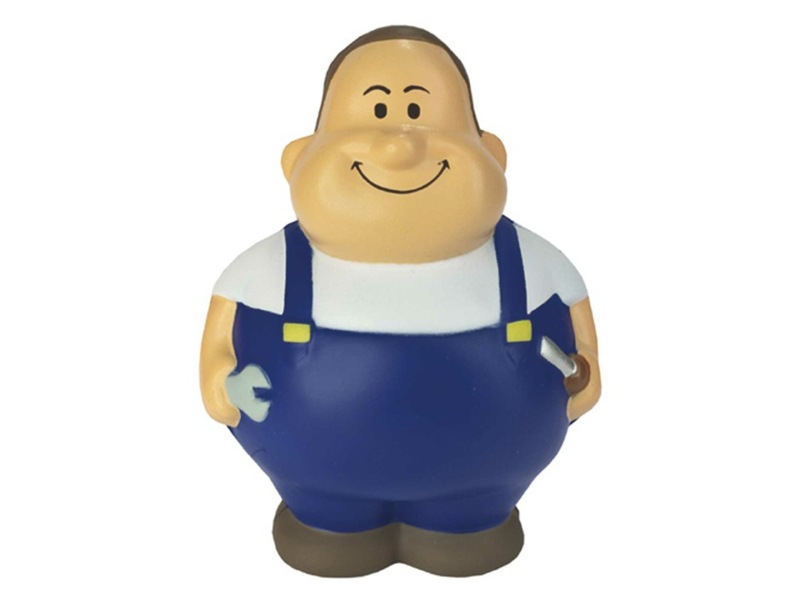 Employees all over the world continuously monitor production. 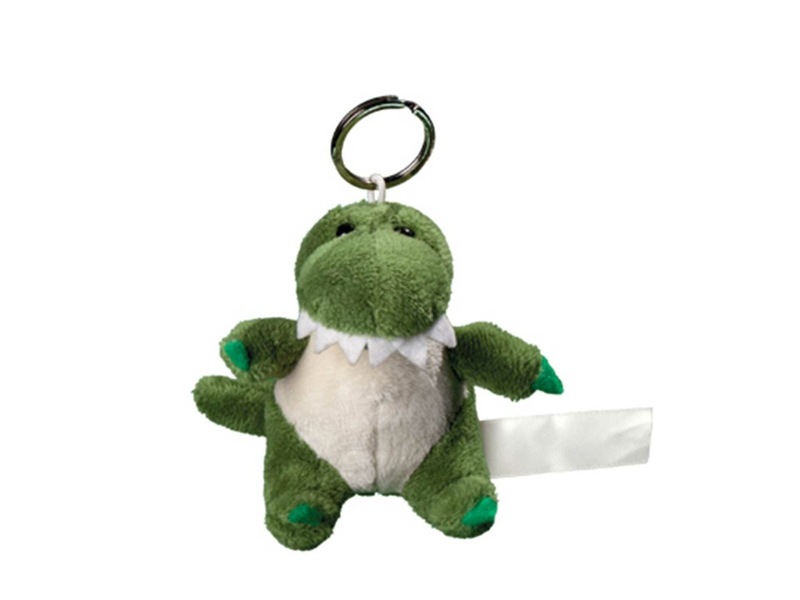 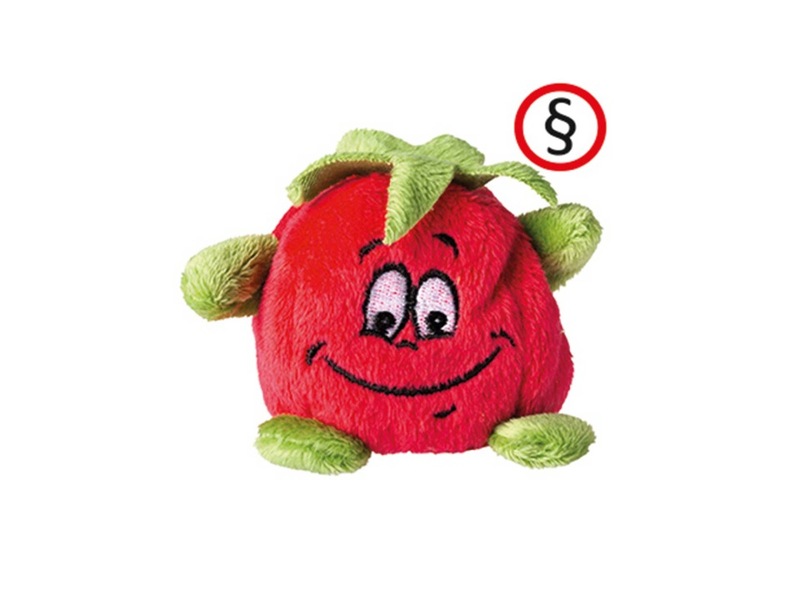 As a result, MBW is able to present promotional items meeting the strict EU regulations and directives for bringing products into circulation. 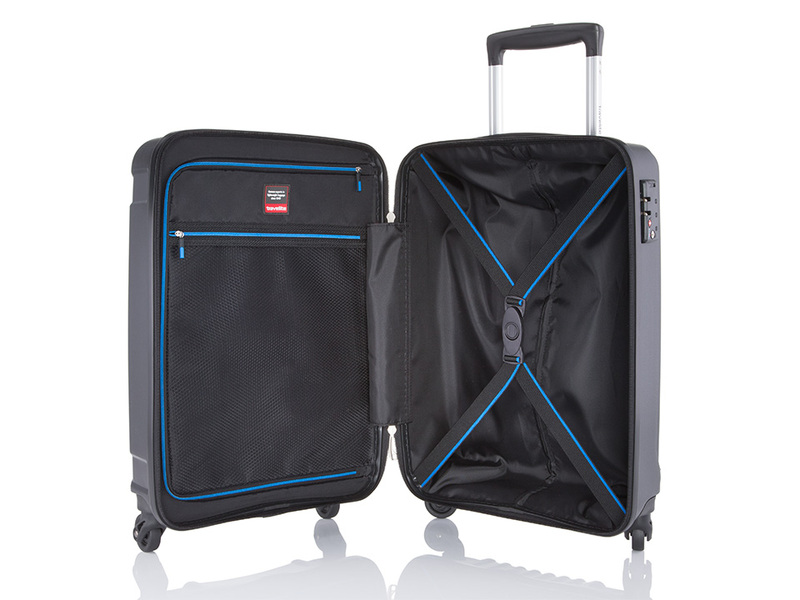 TITAN is the big manufacturing specialist in trolley suitcases. 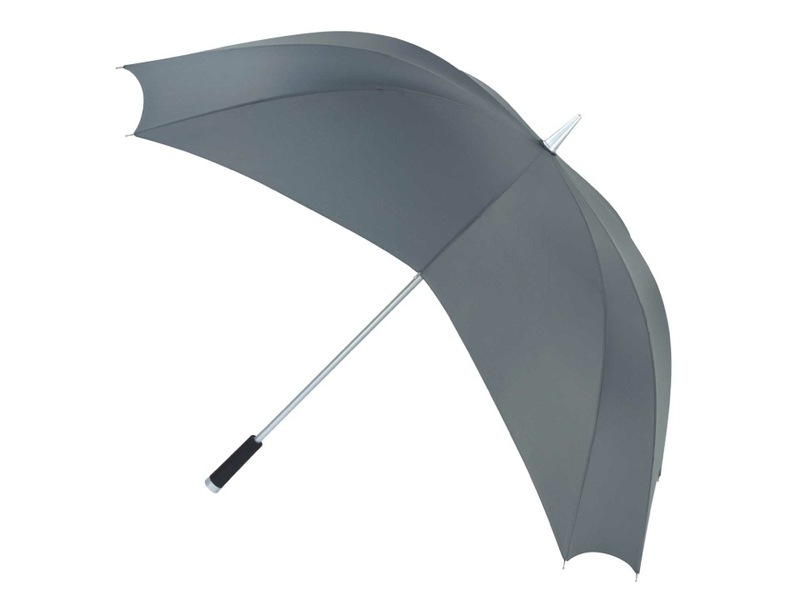 As trendsetters, innovators and as a market leader, they are constantly developing their products. 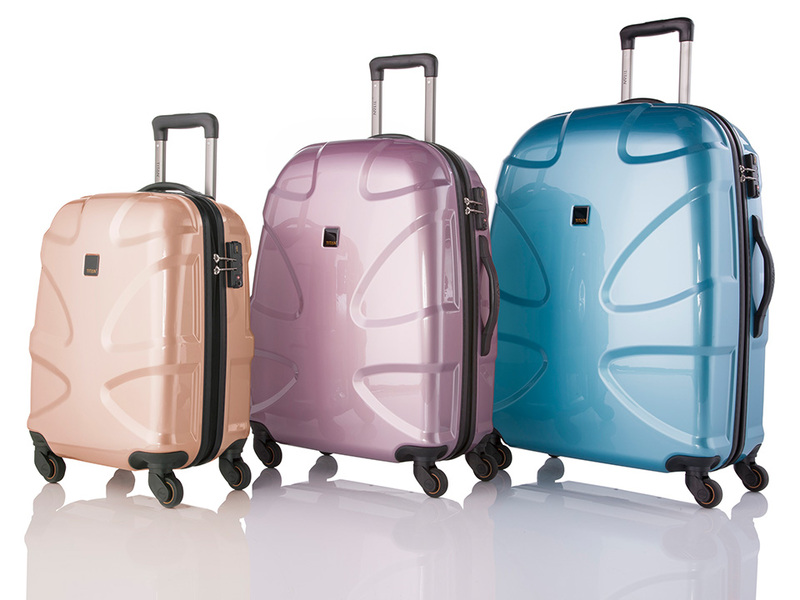 The entire collection is designed and developed in Germany. 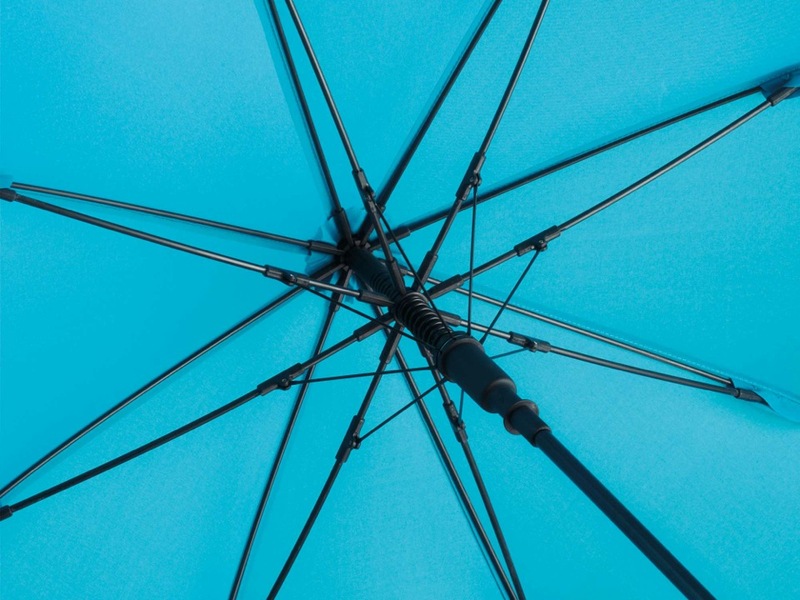 It is not just their own high expectations of themselves and their commitment that distinguishes them – quality, customer-oriented service is top priority. 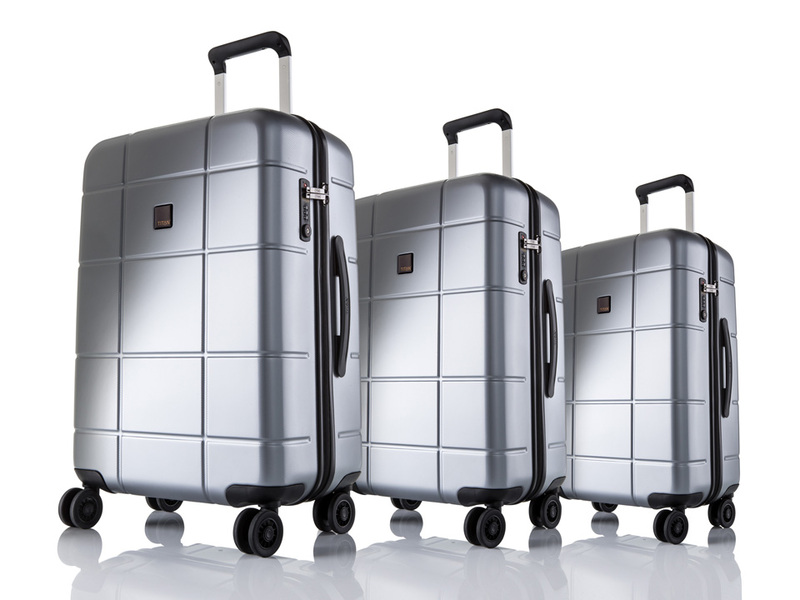 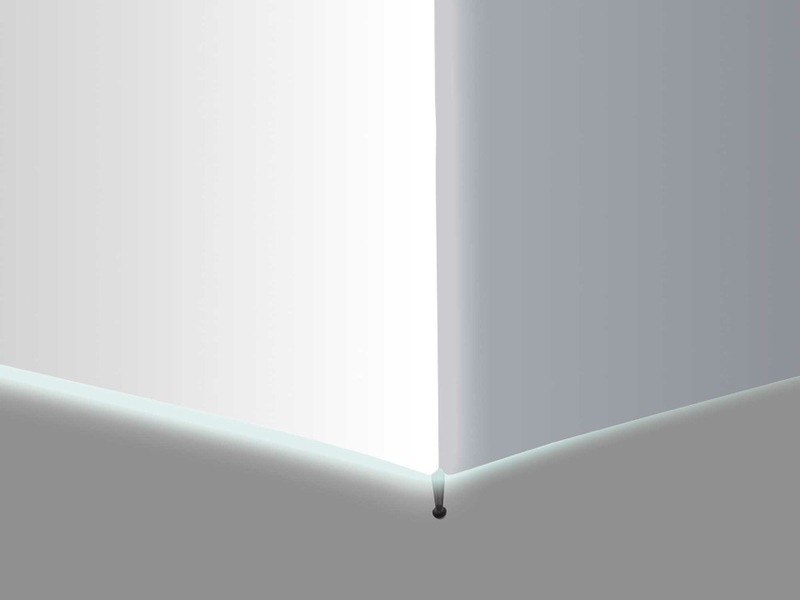 TRAVELITE products are designed and developed in Germany, with the typical German focus on highest process and product quality. 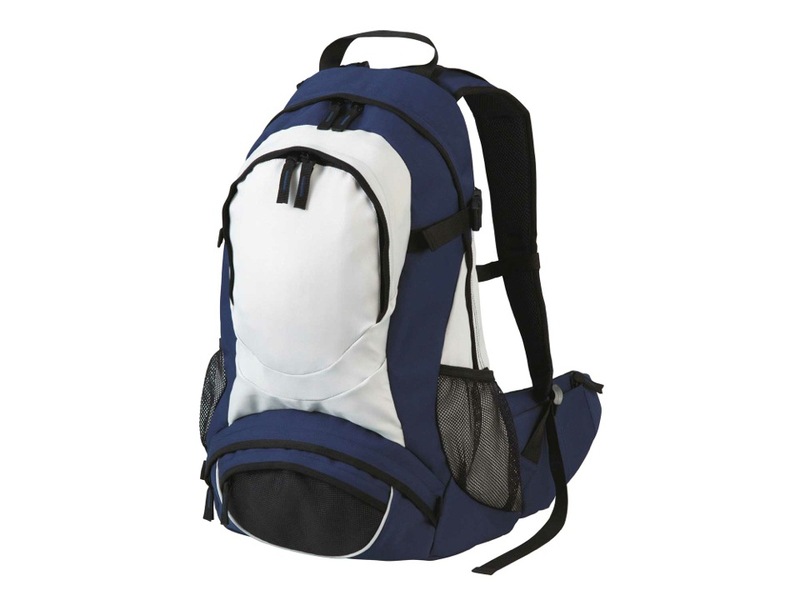 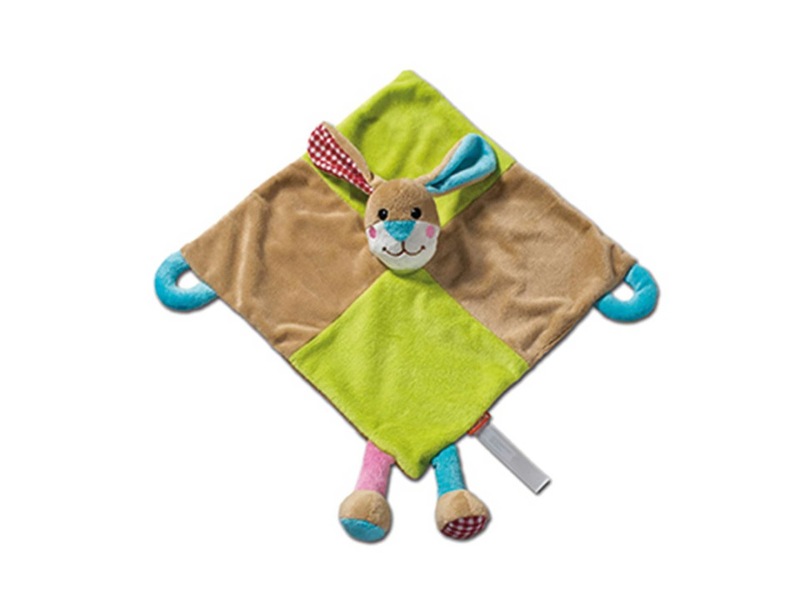 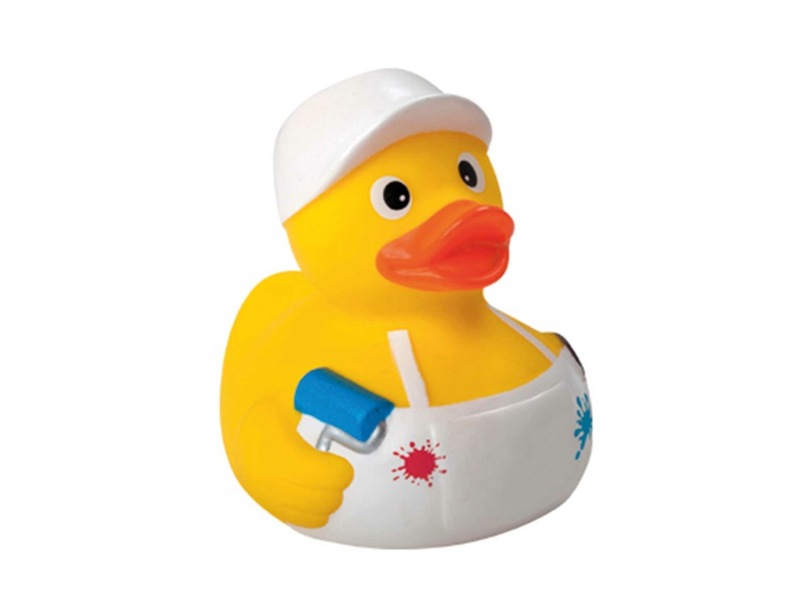 These products are always manufactured using the latest in material, accessory and manufacturing technology. 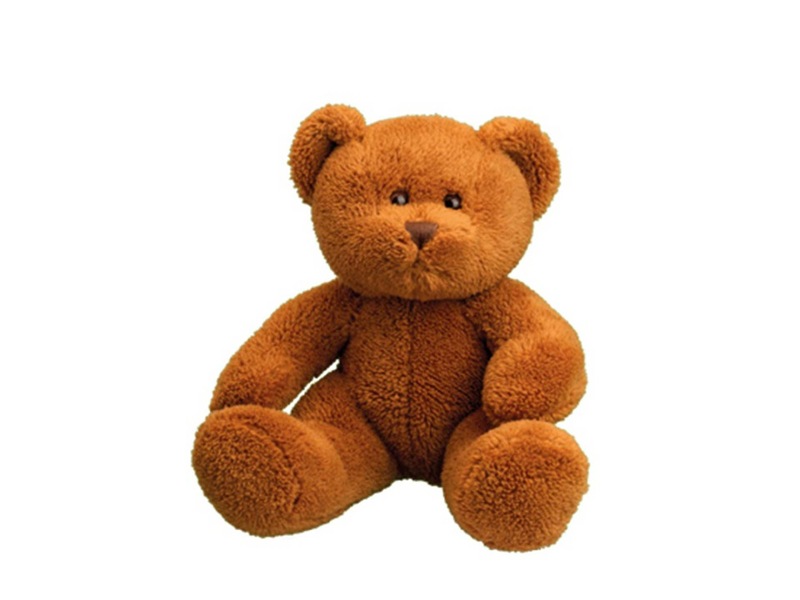 The prices are very competitieve and the level of stocks are always very high.